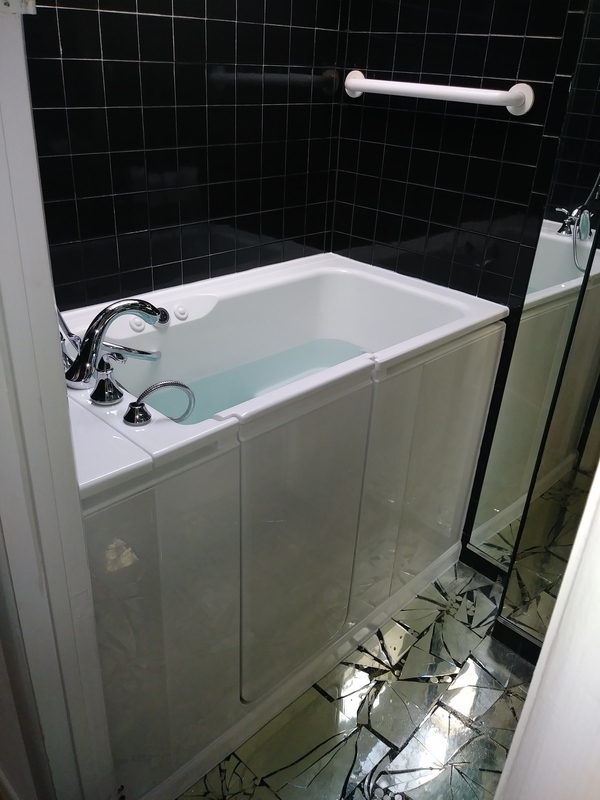 At Home Smart Industries, we’re proud to provide a wide variety of bathroom renovation services to homeowners throughout the region. 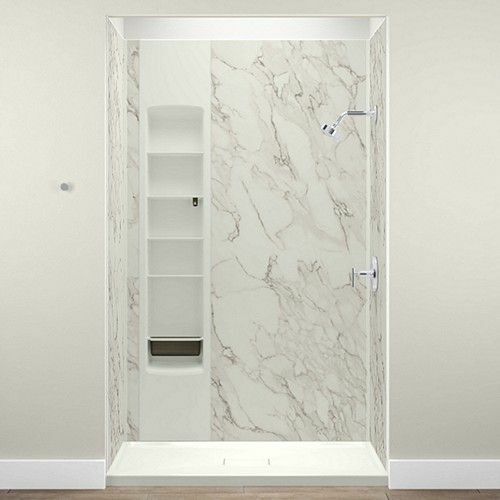 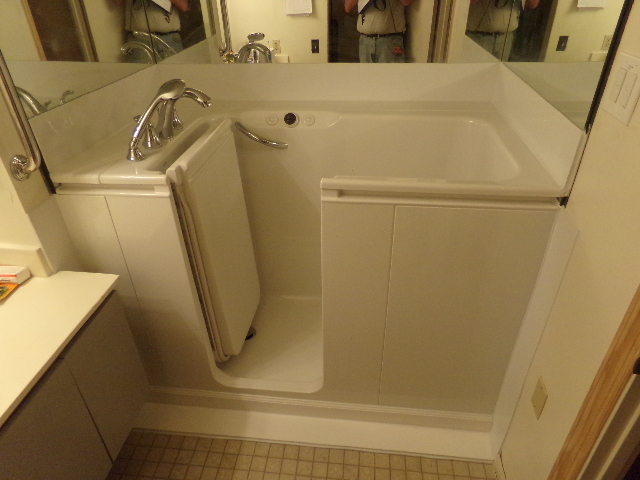 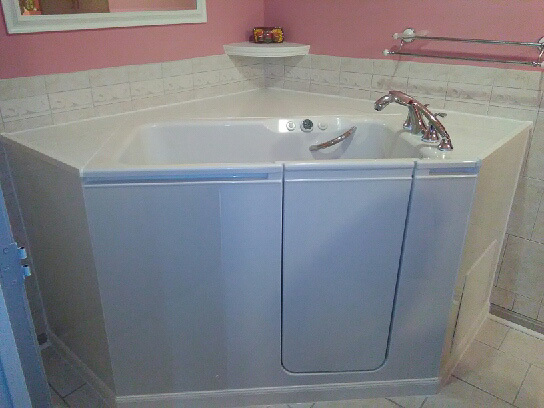 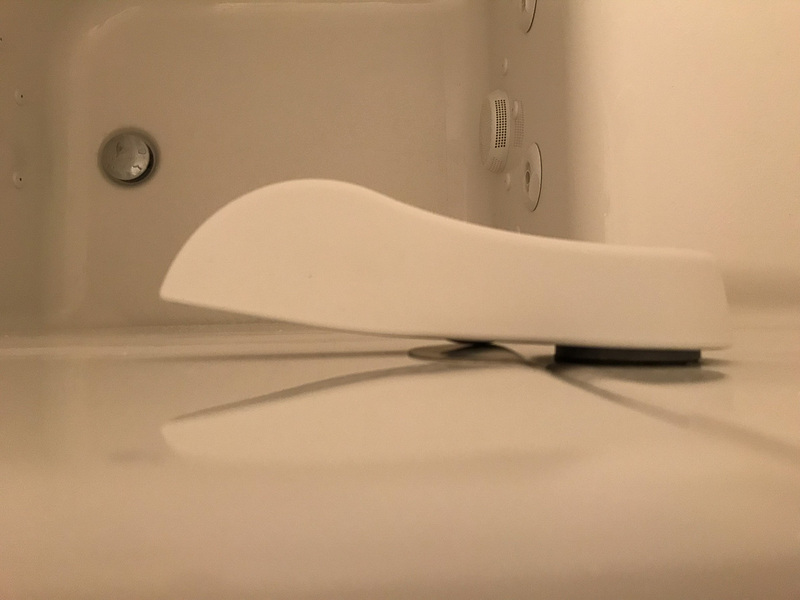 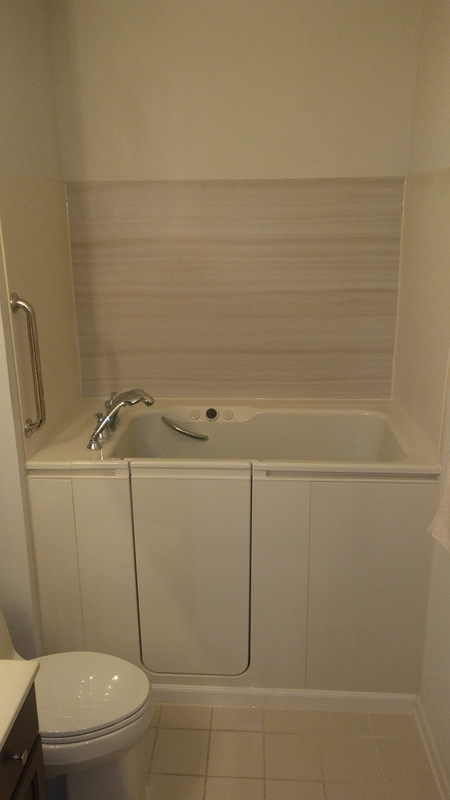 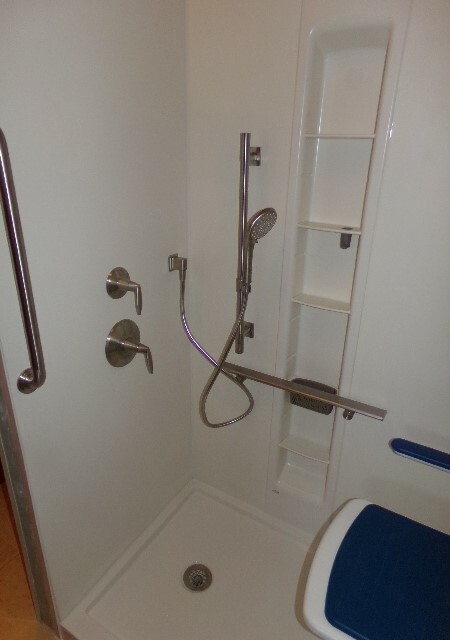 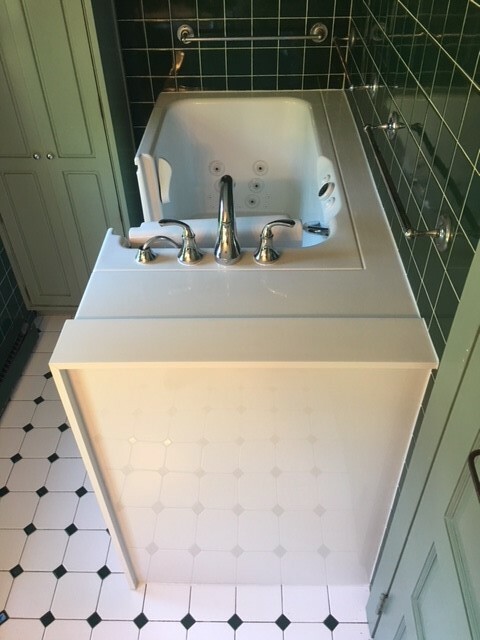 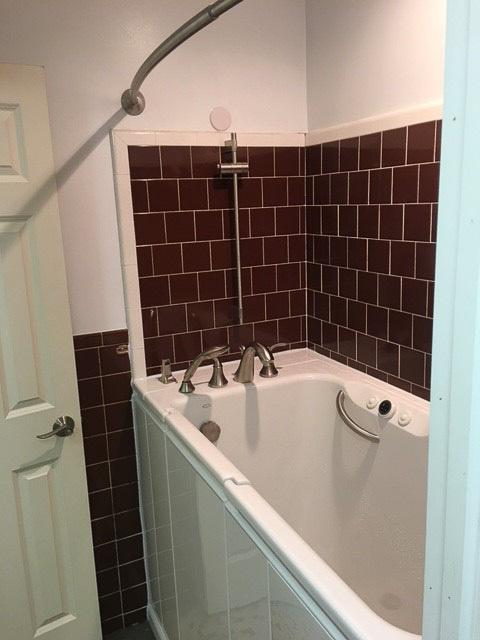 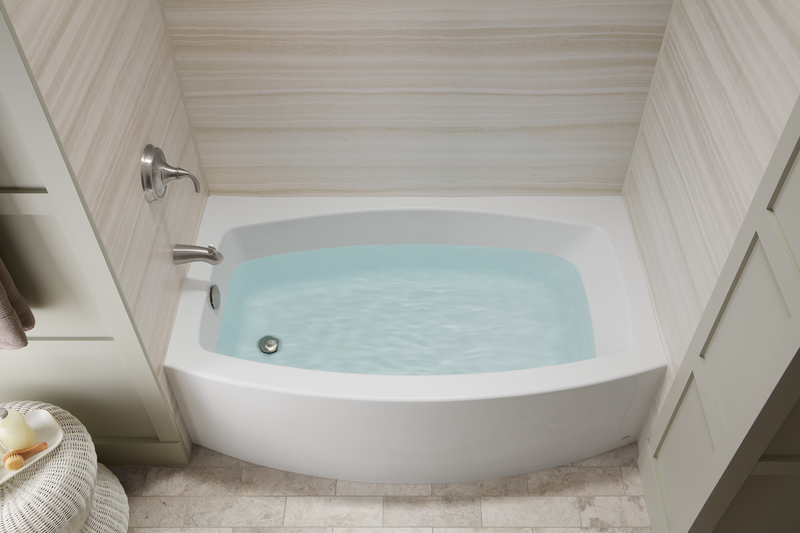 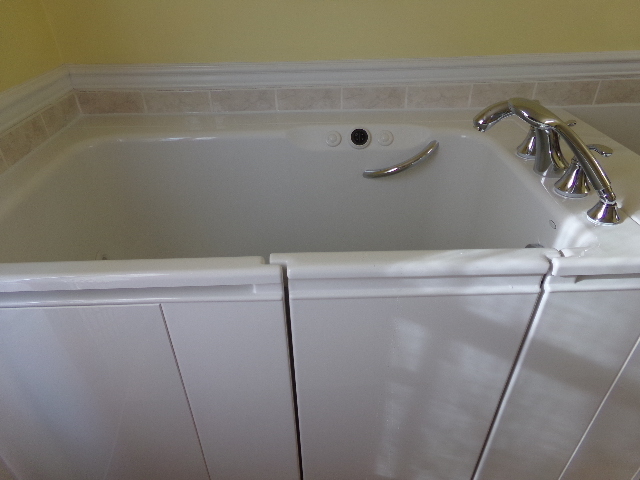 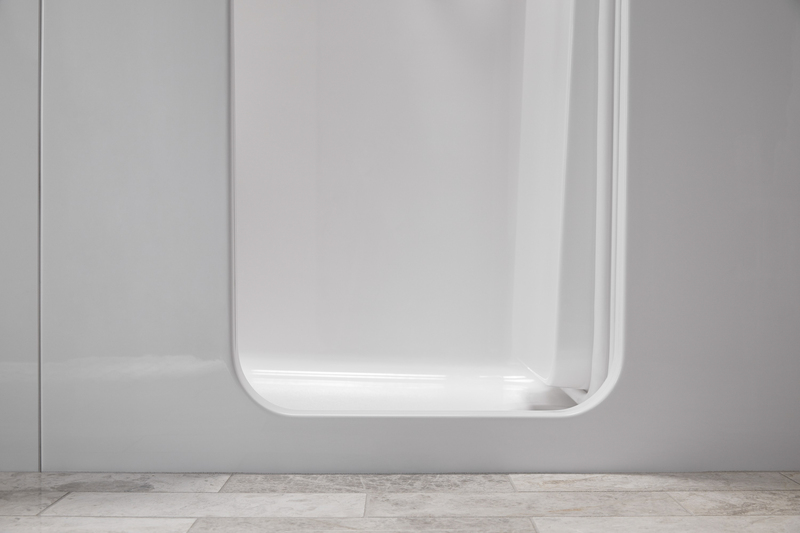 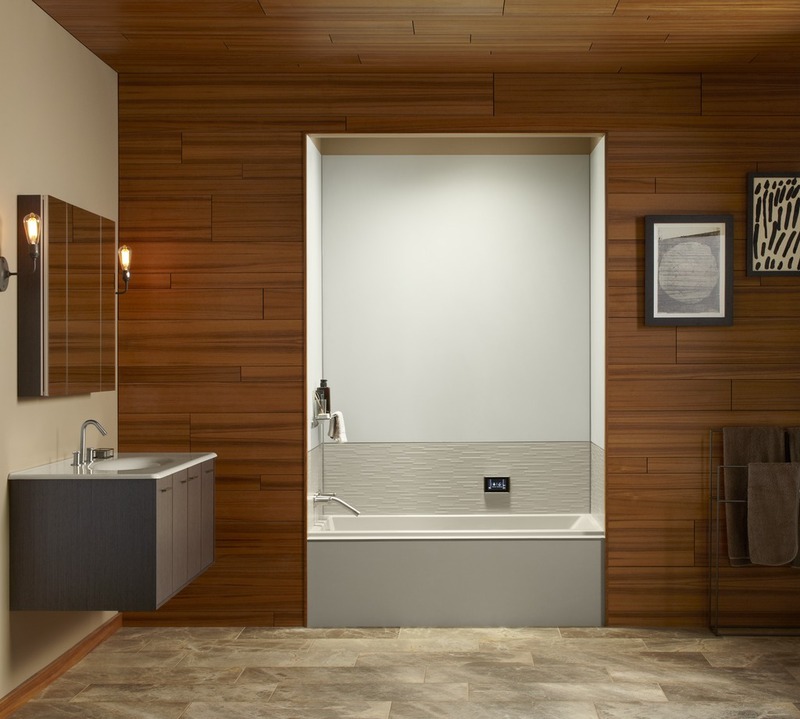 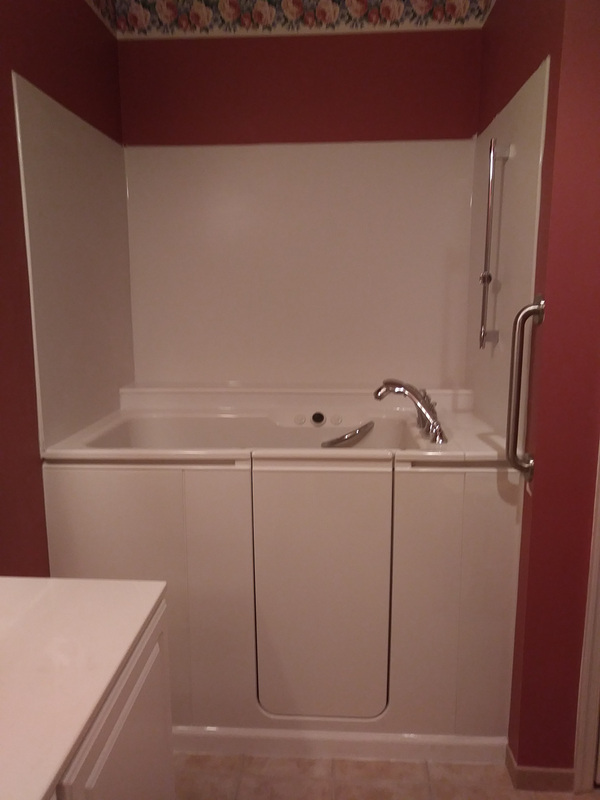 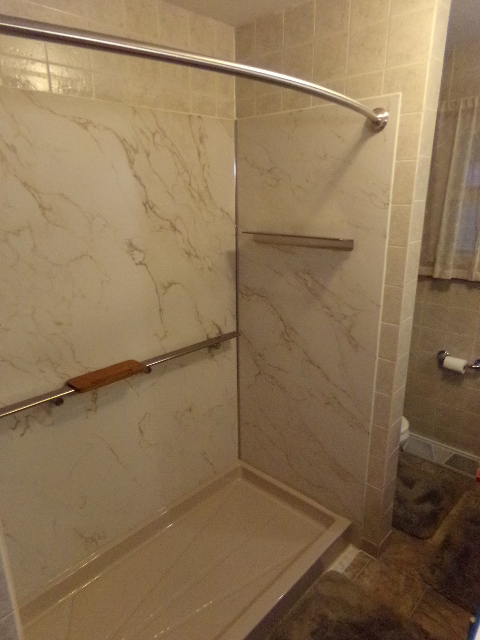 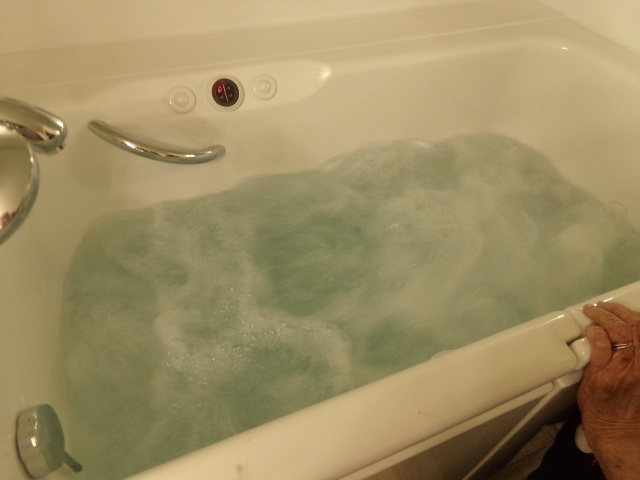 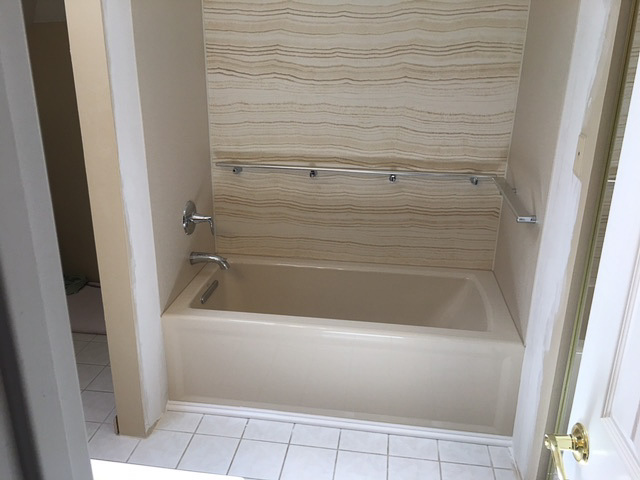 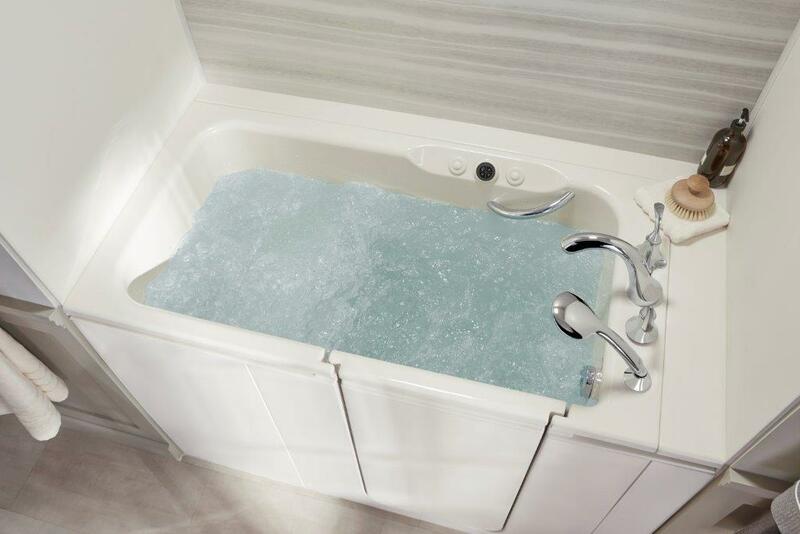 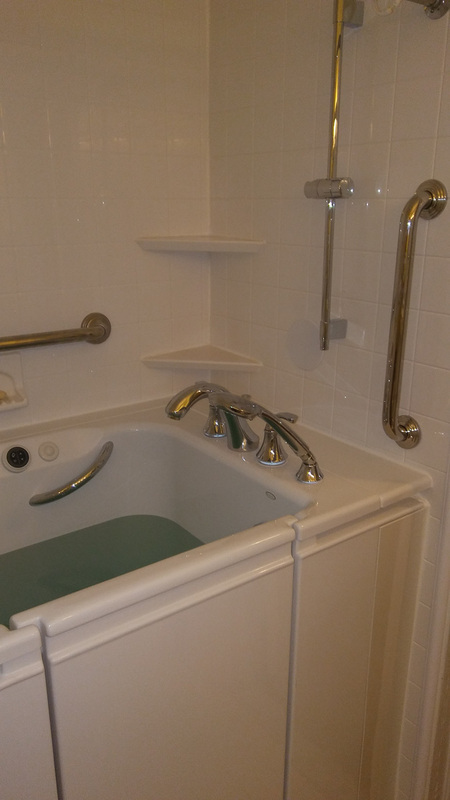 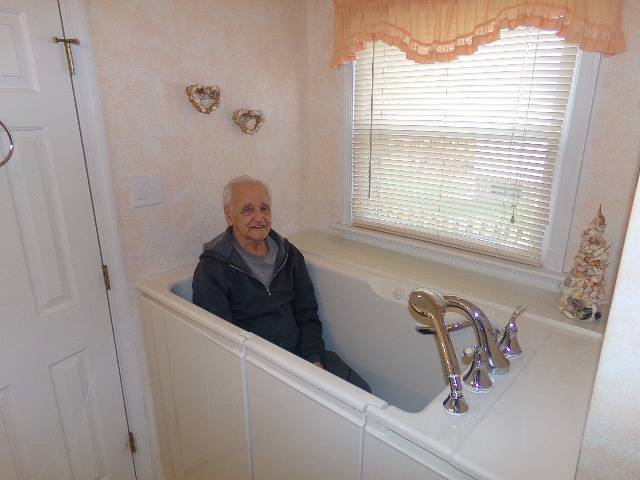 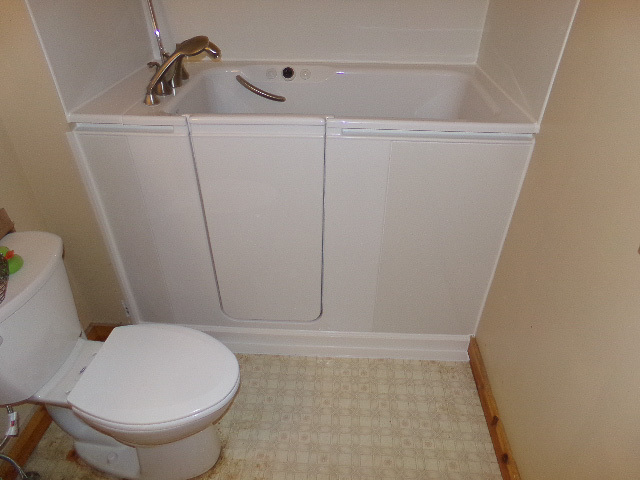 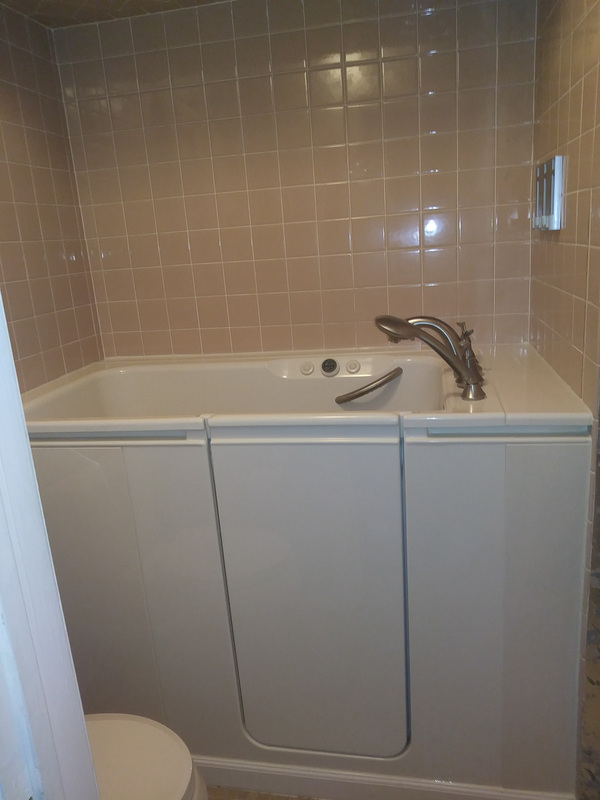 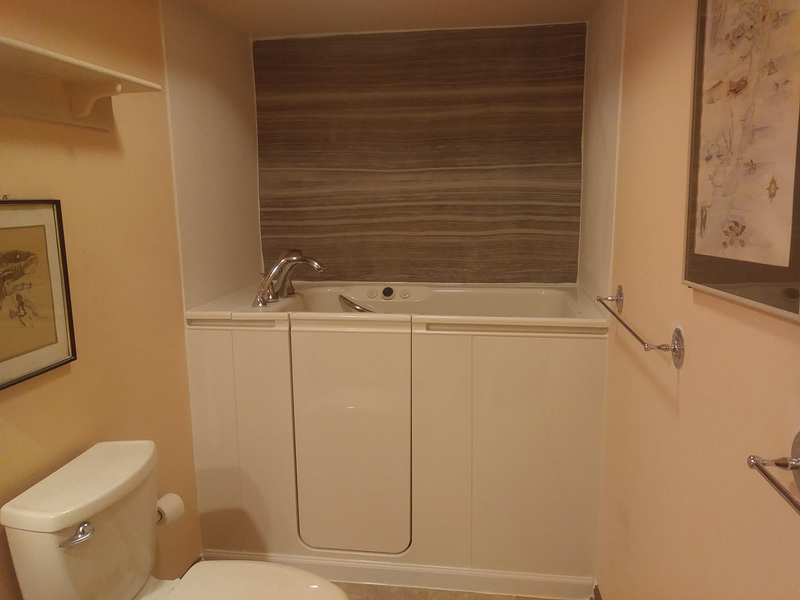 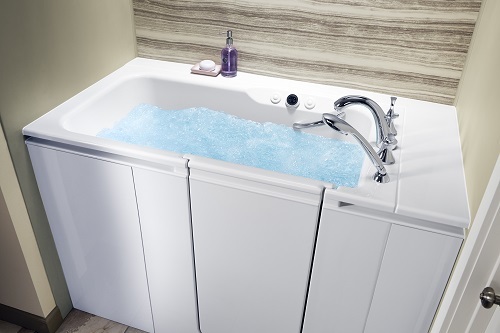 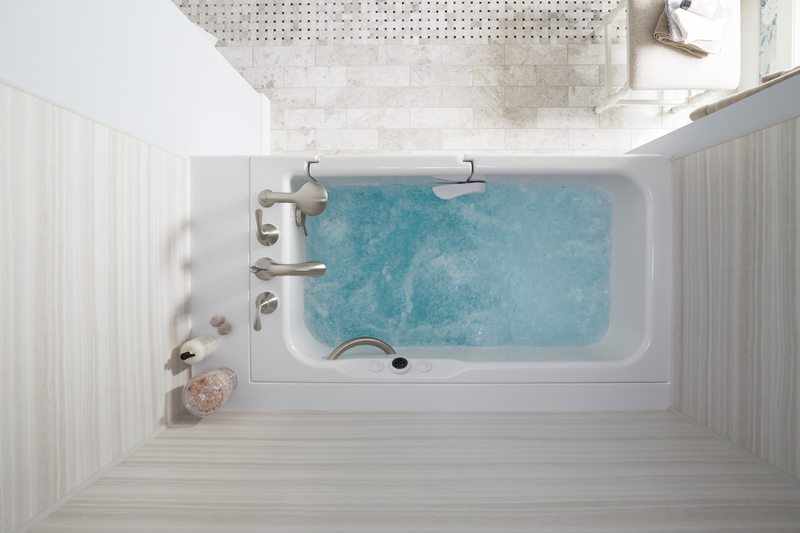 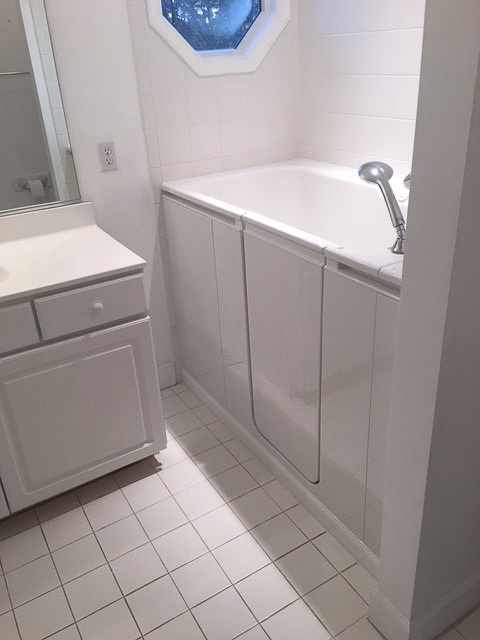 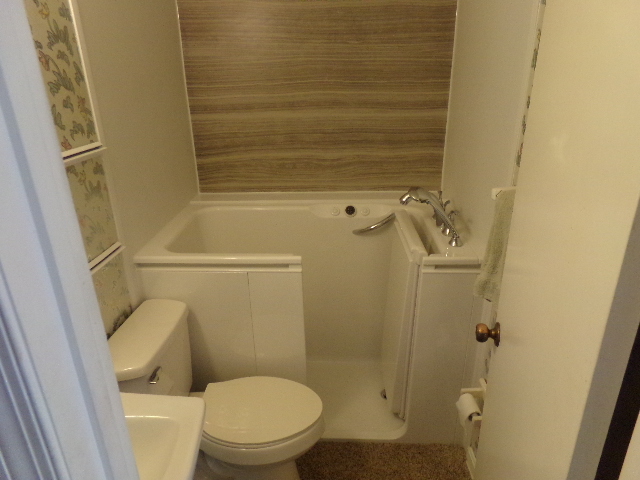 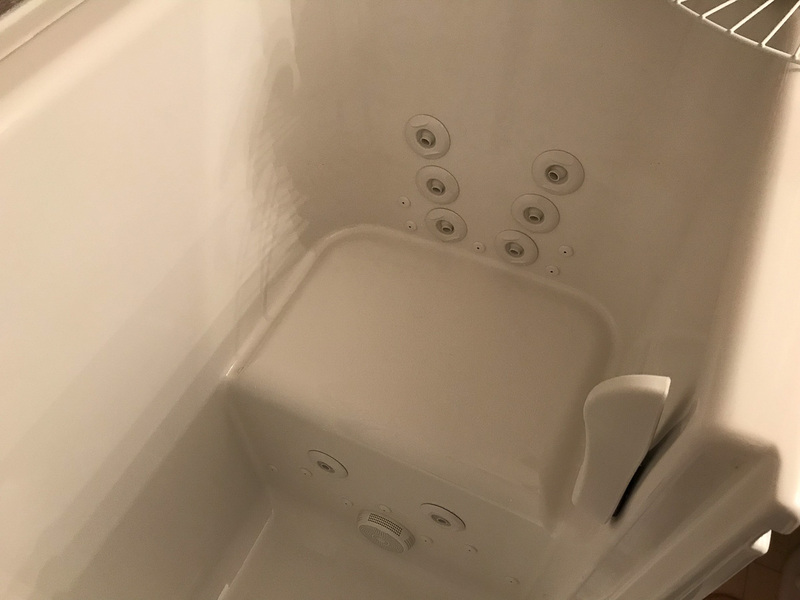 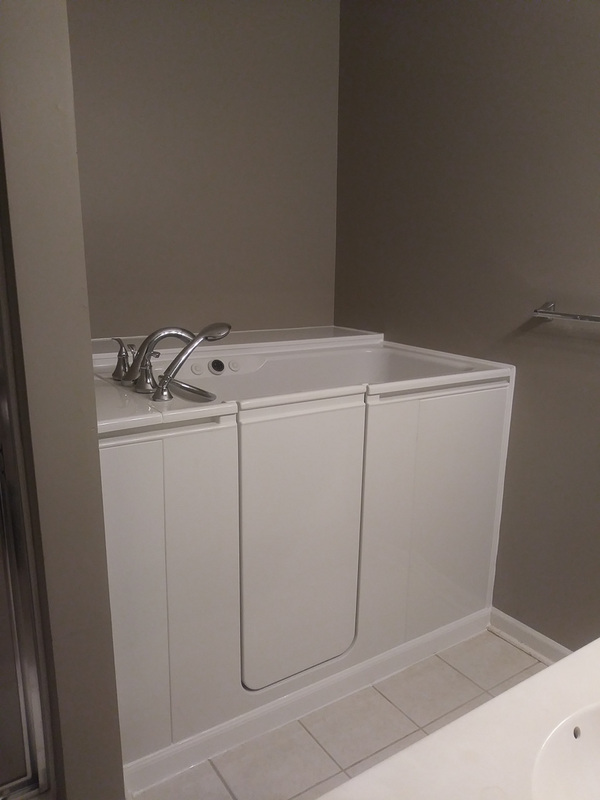 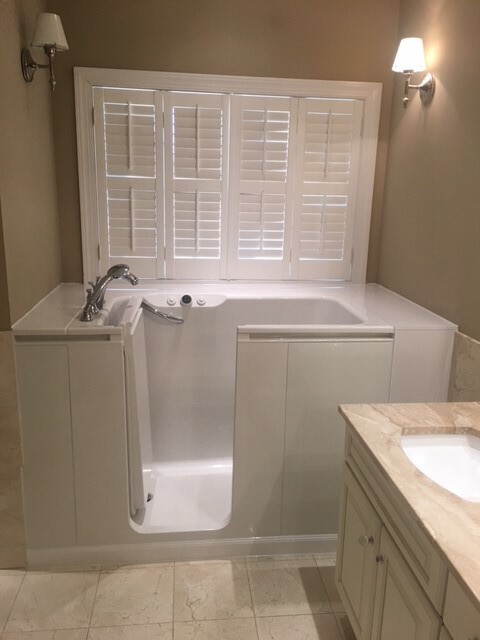 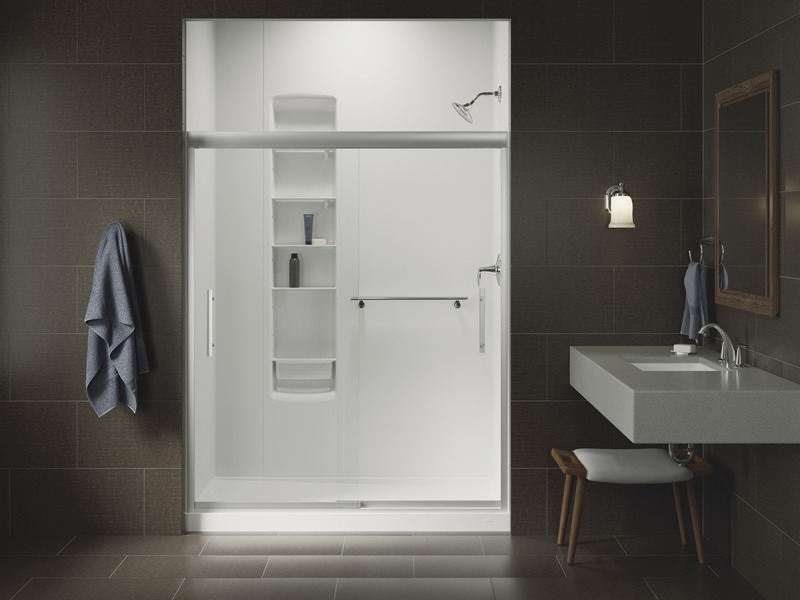 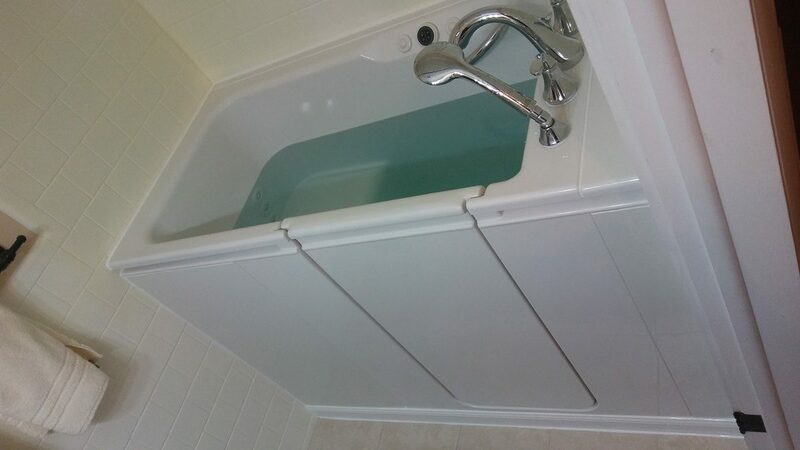 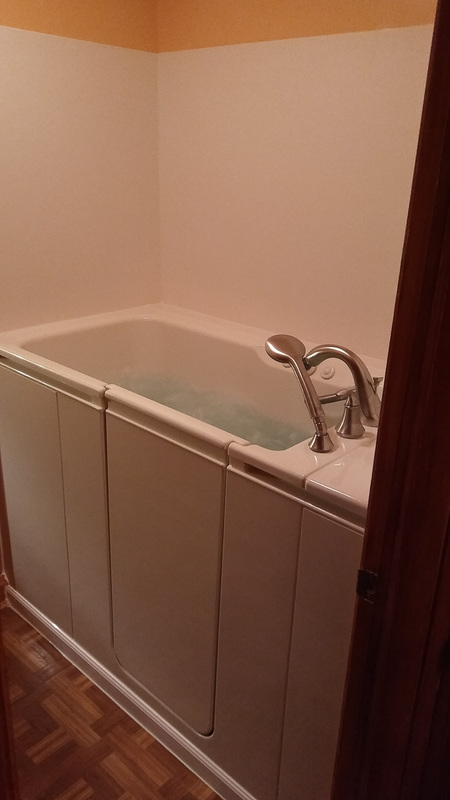 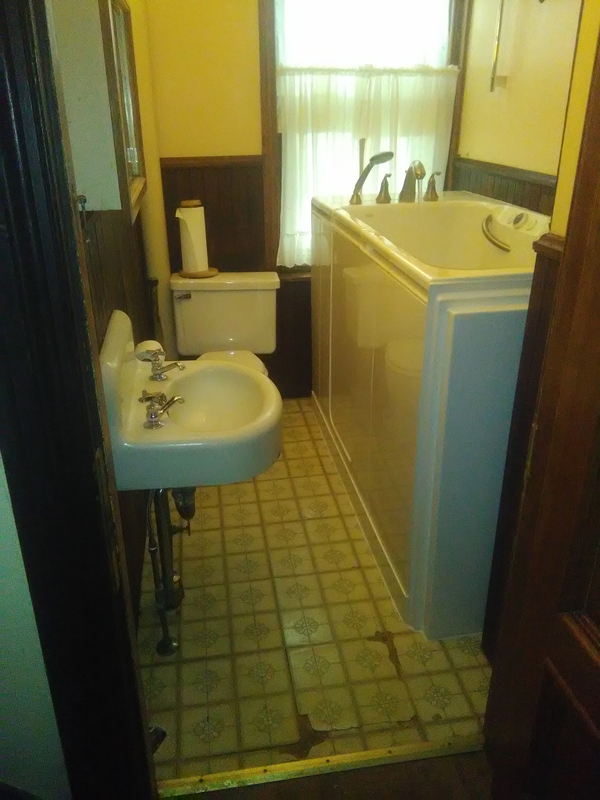 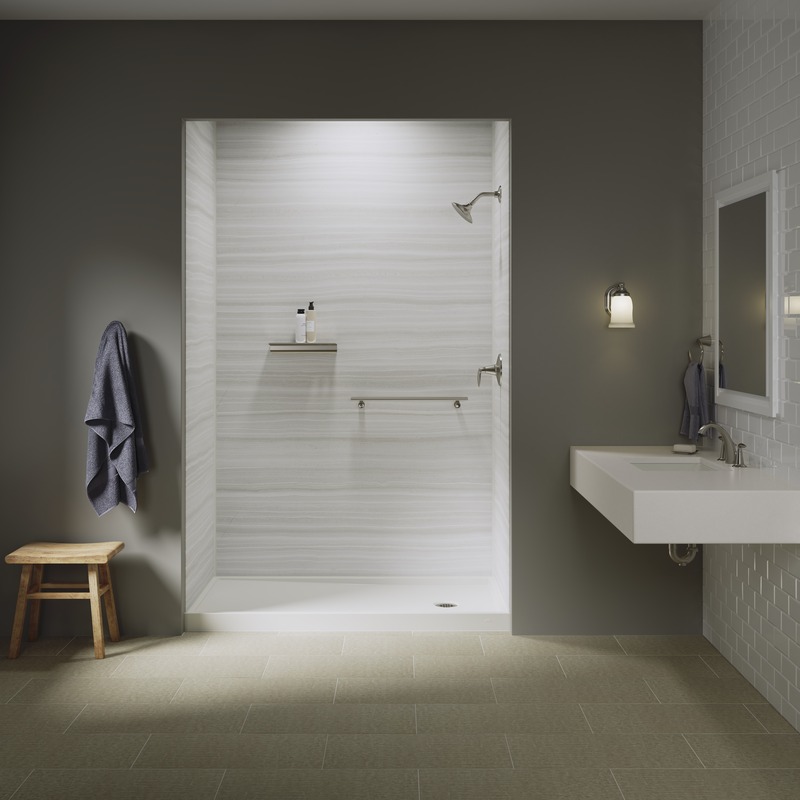 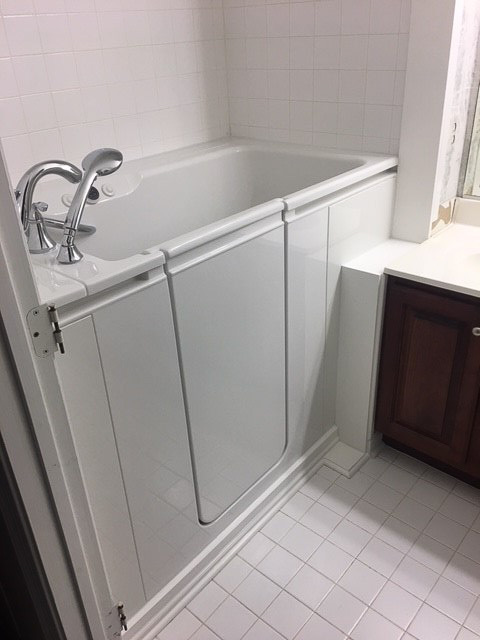 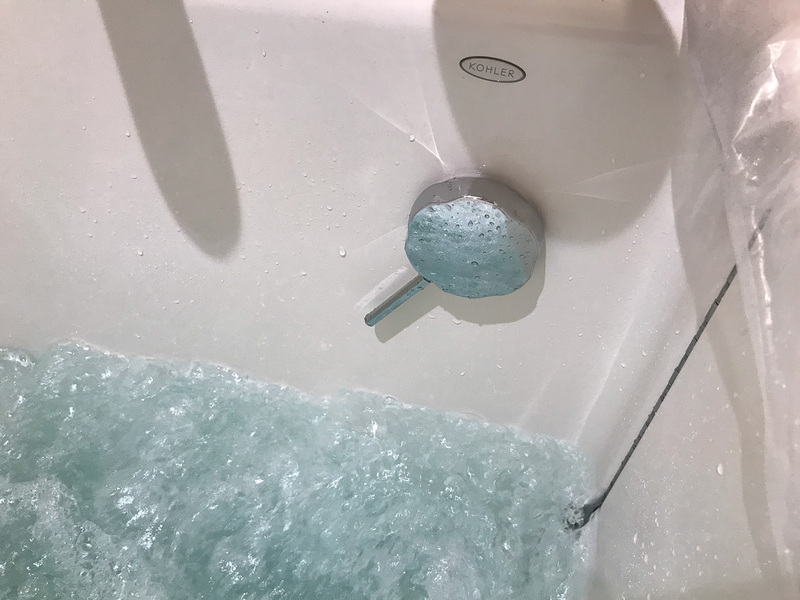 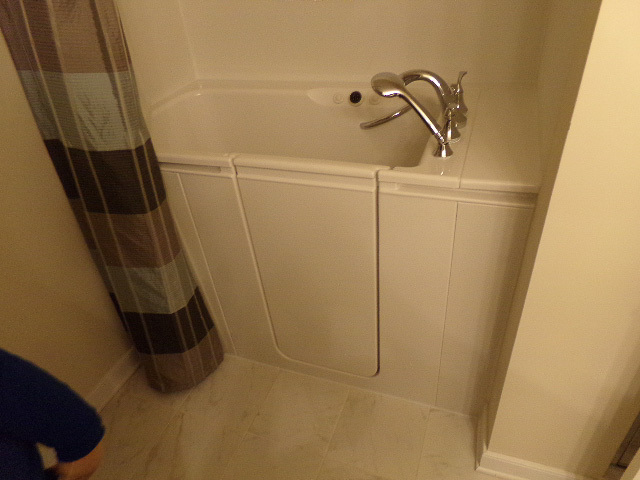 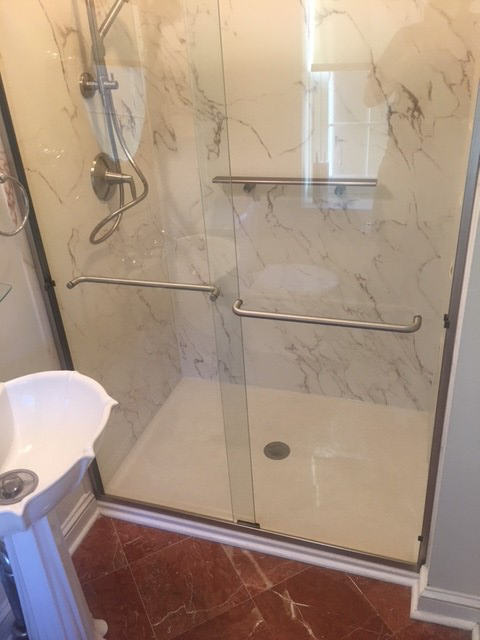 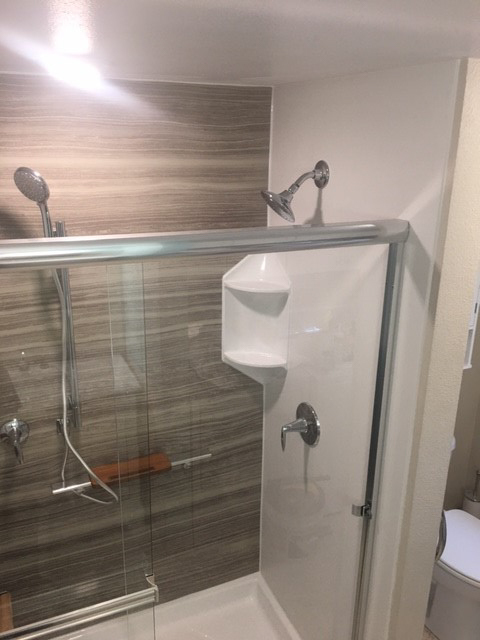 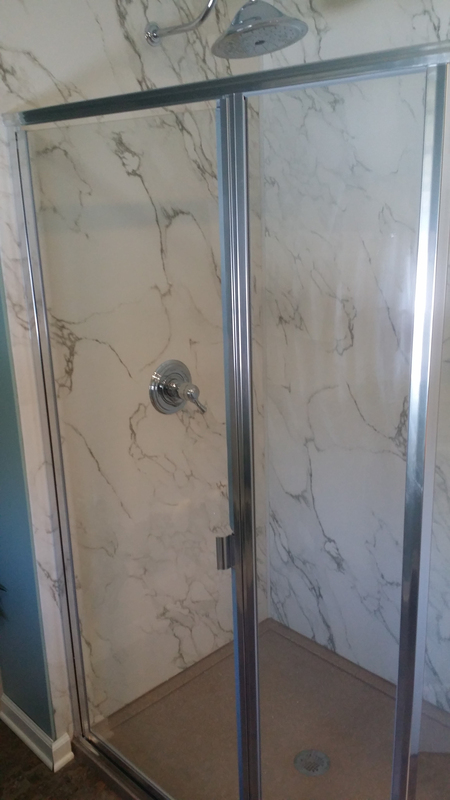 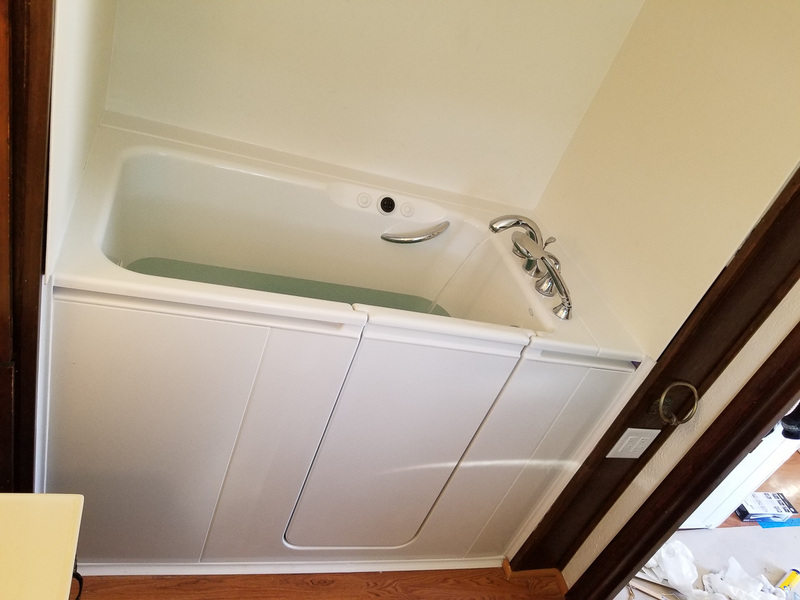 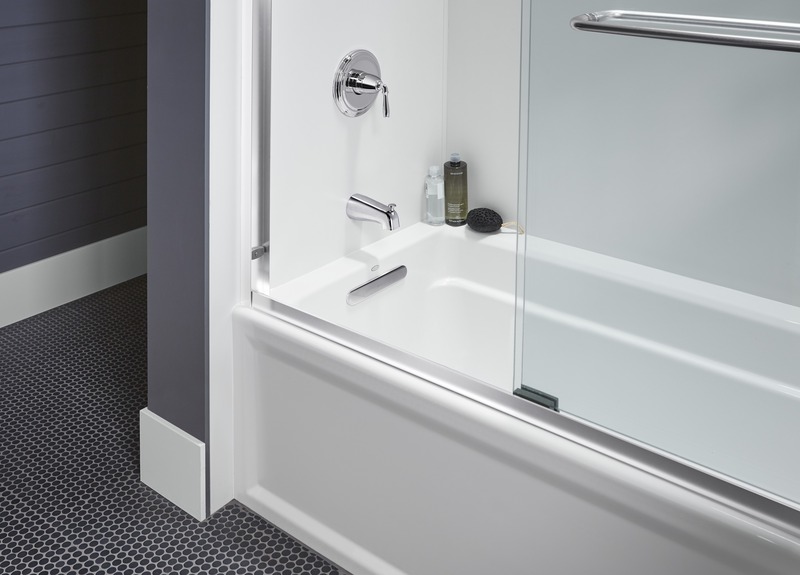 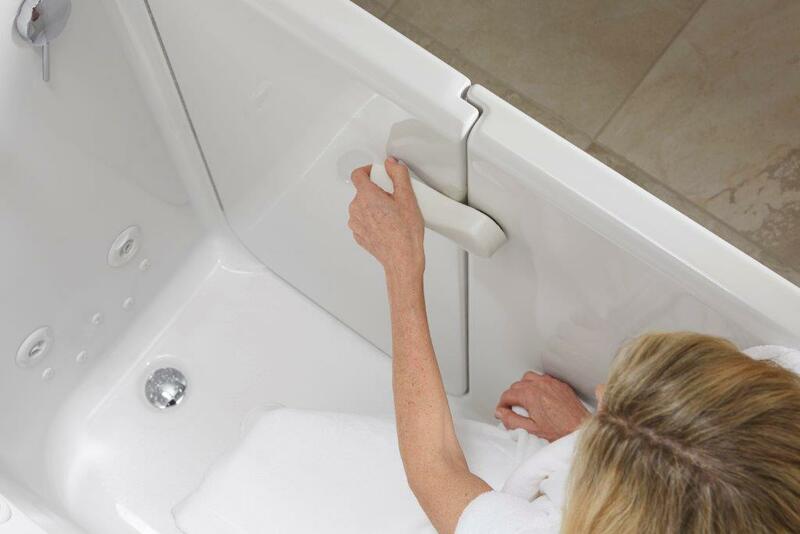 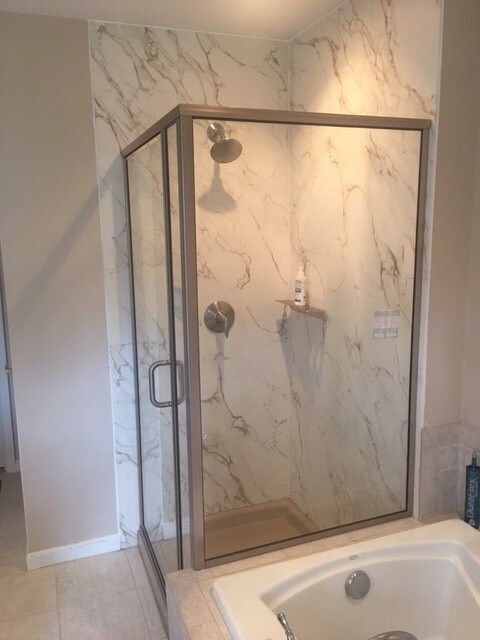 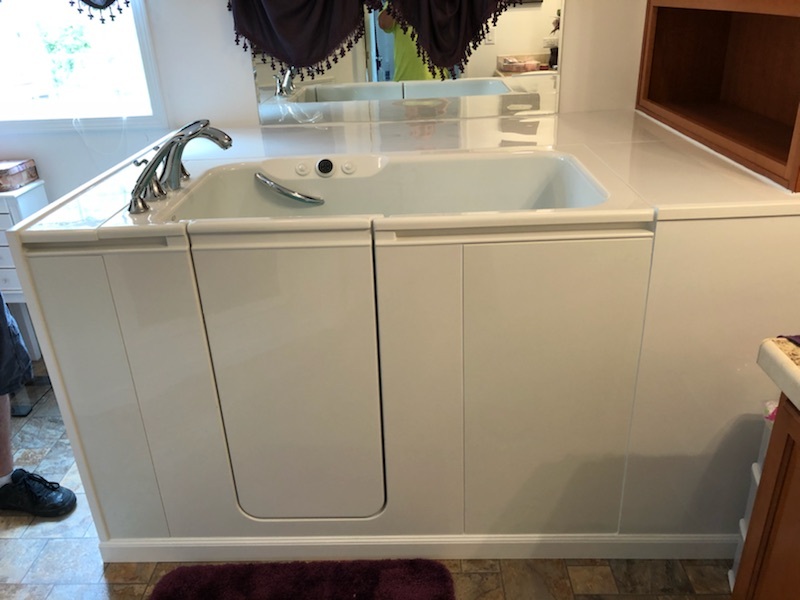 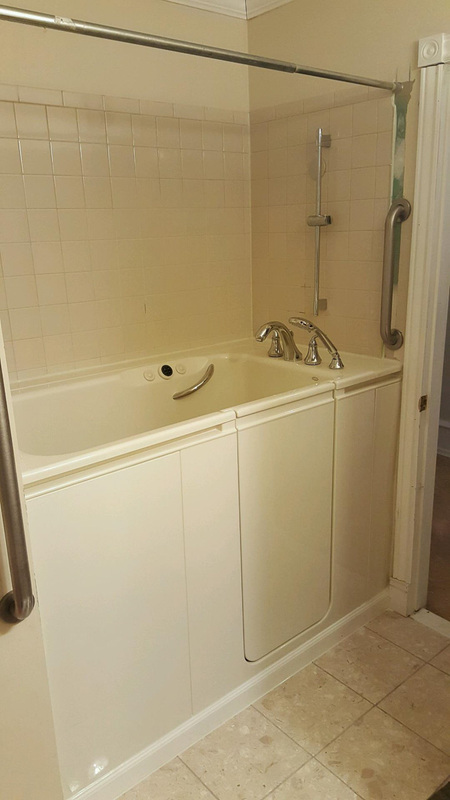 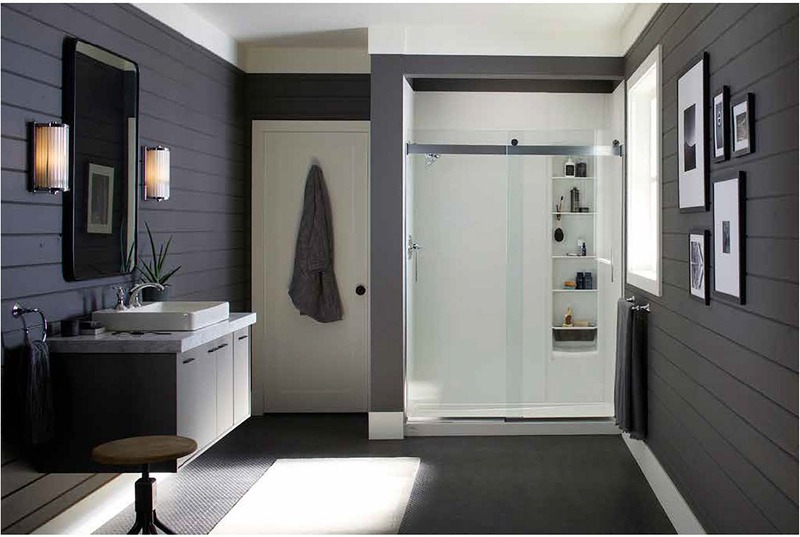 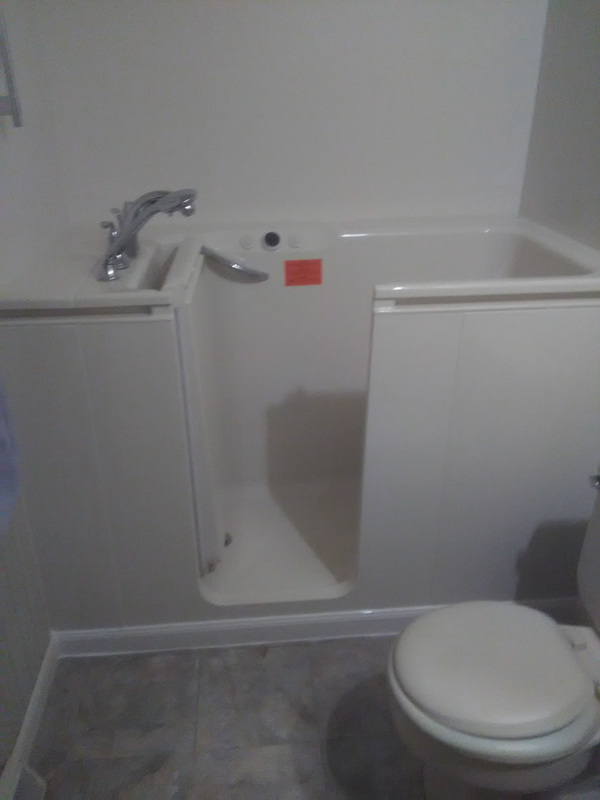 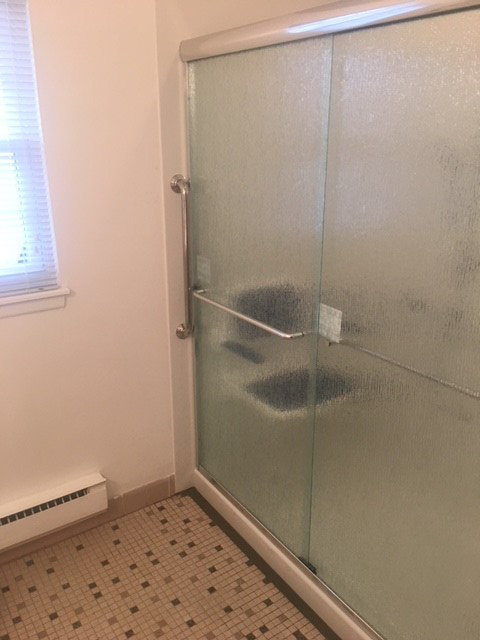 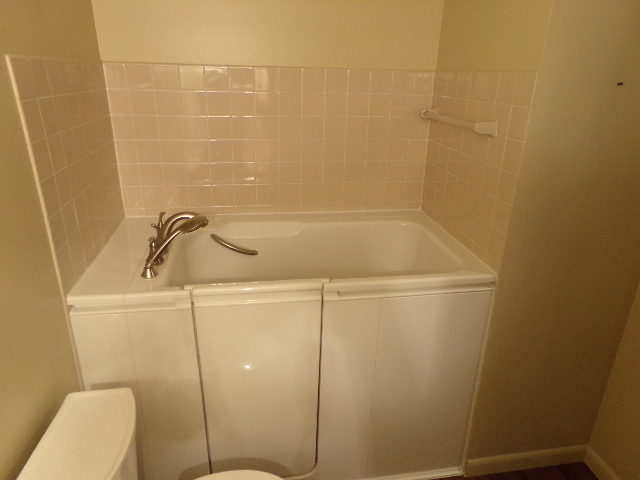 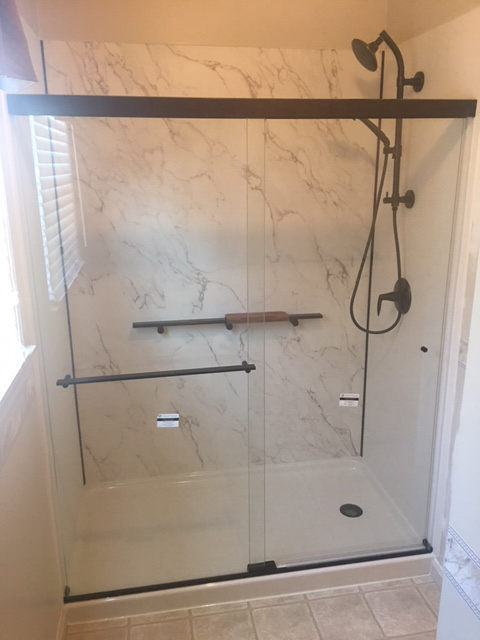 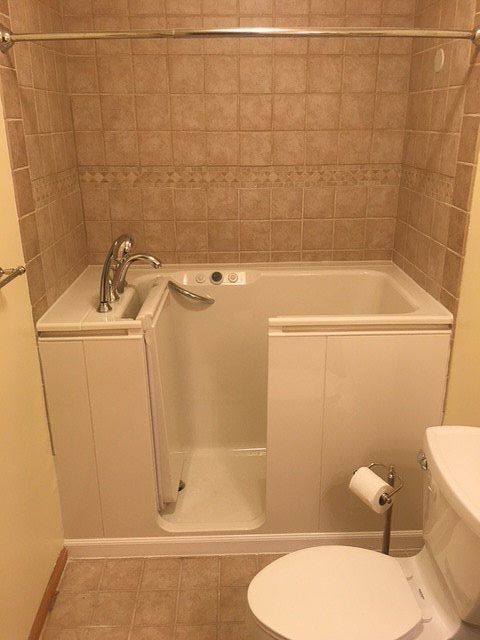 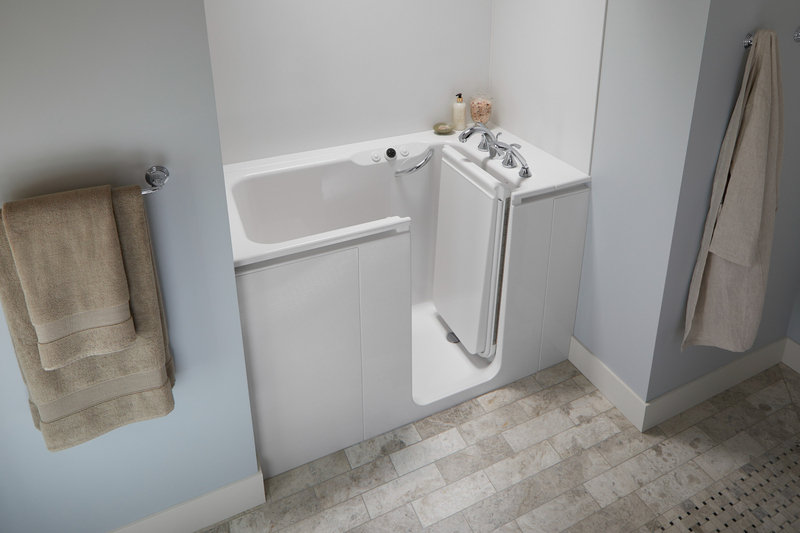 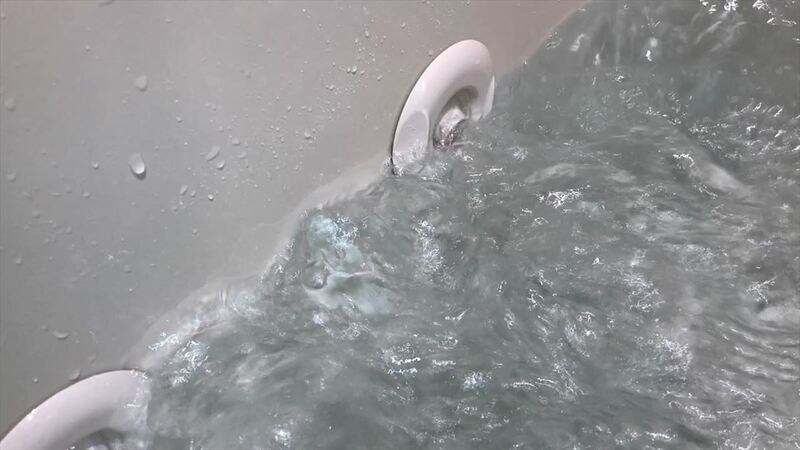 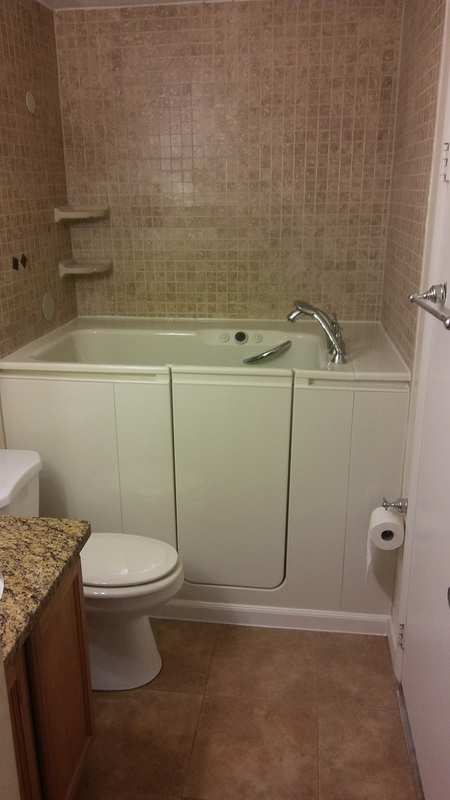 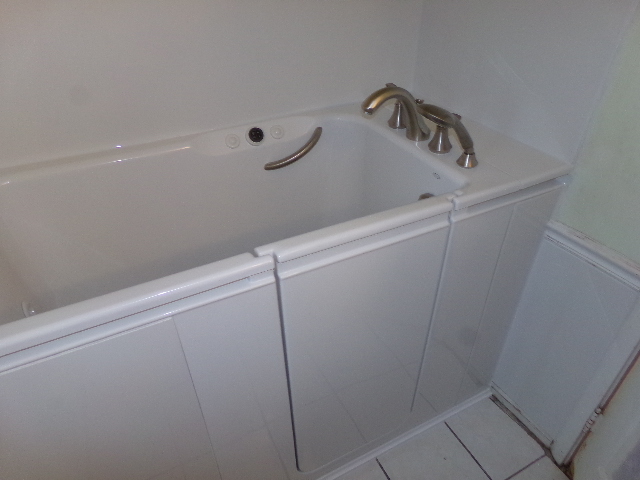 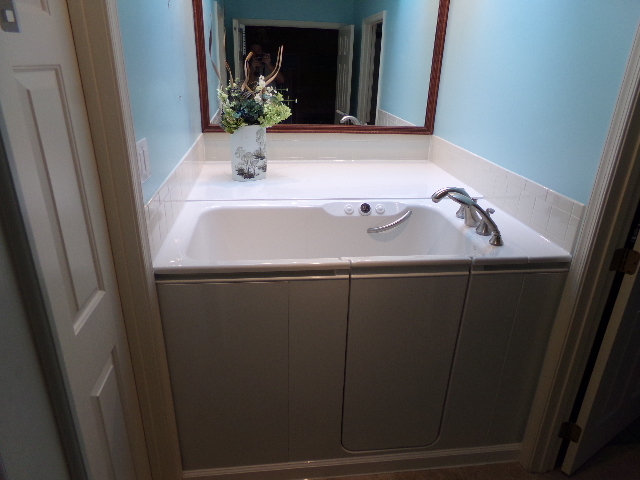 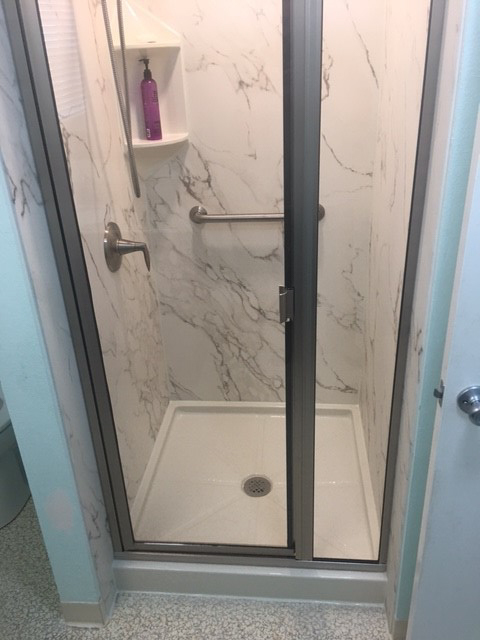 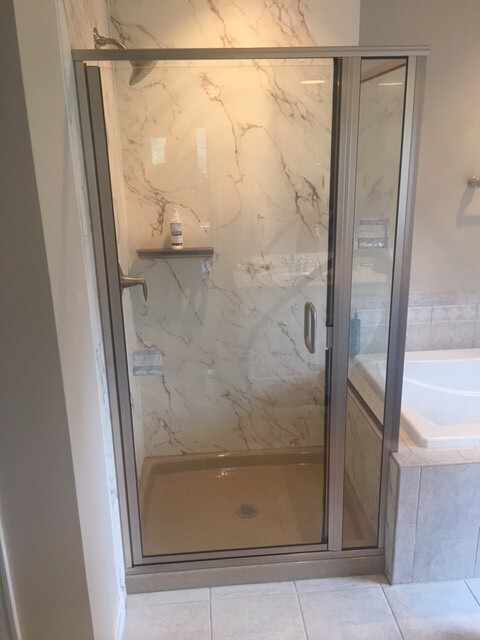 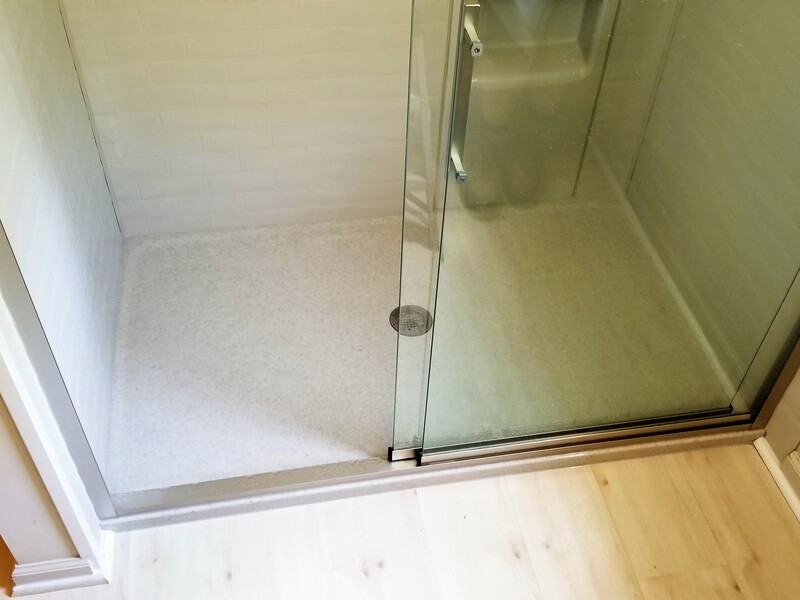 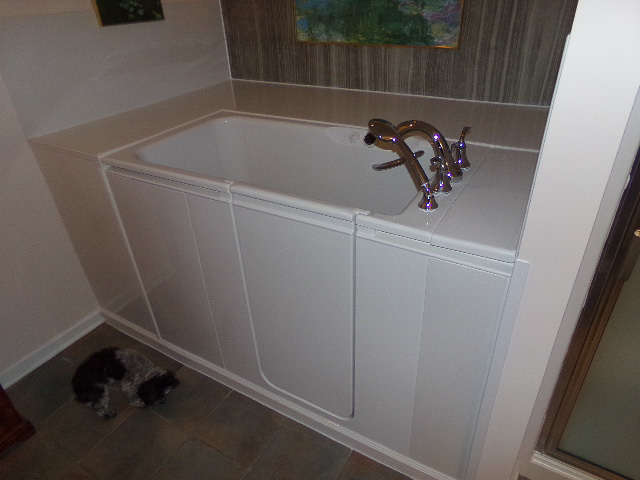 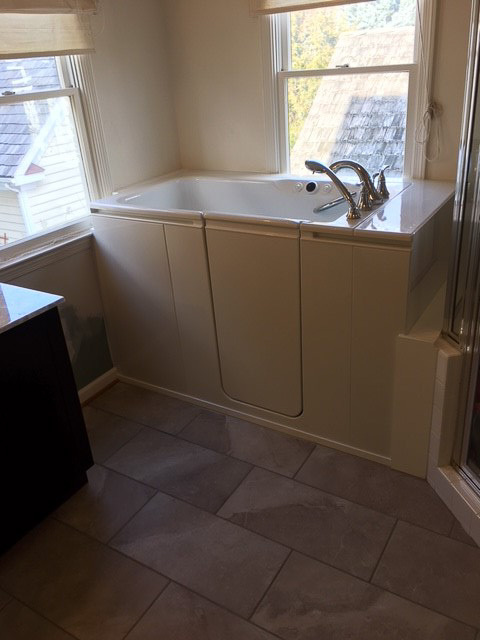 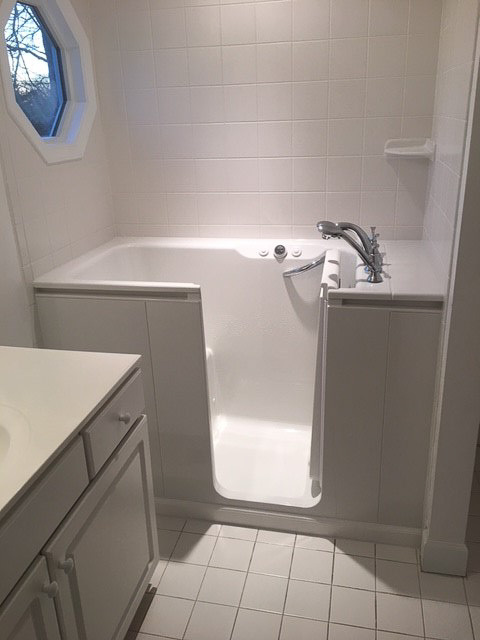 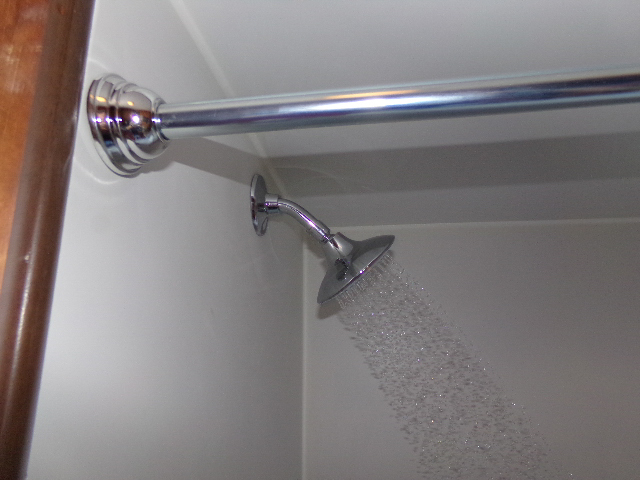 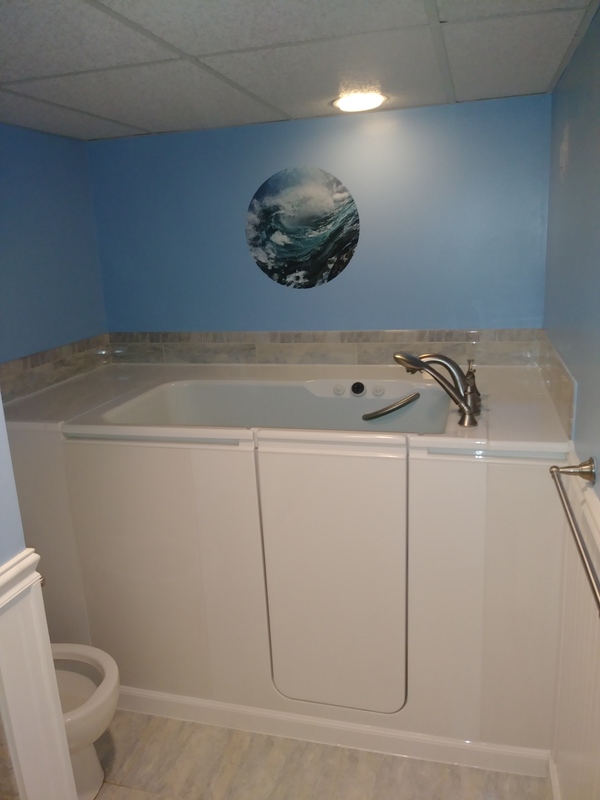 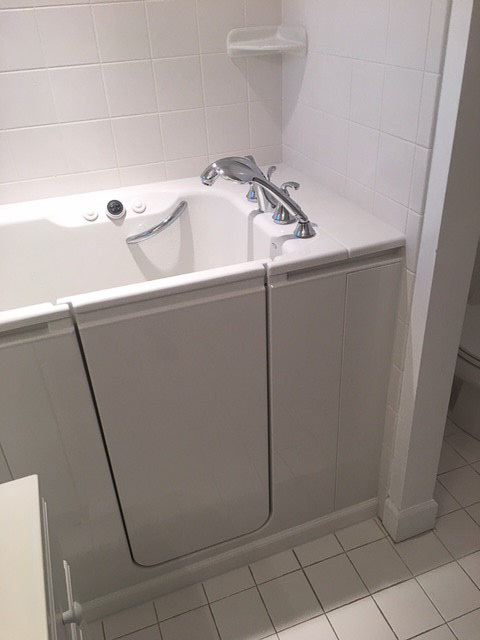 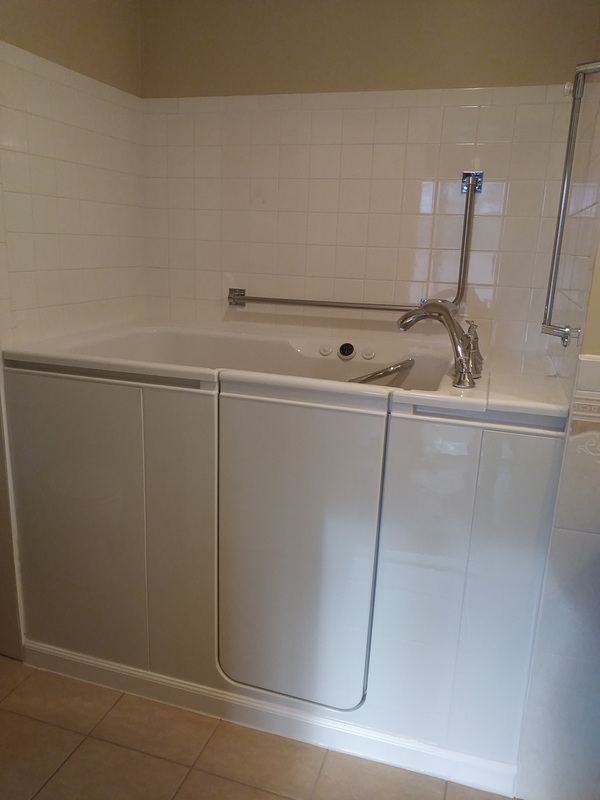 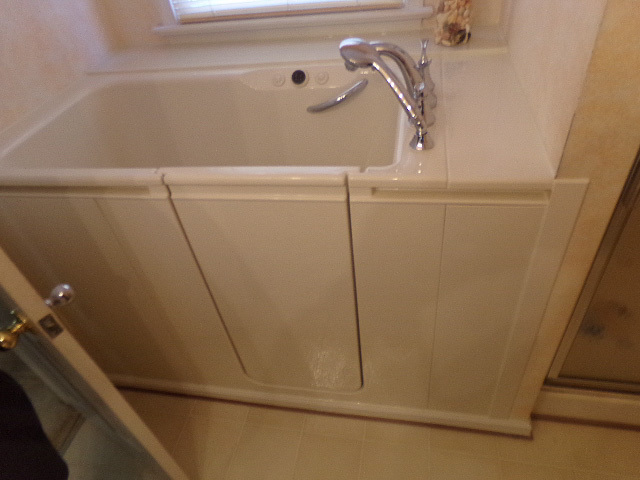 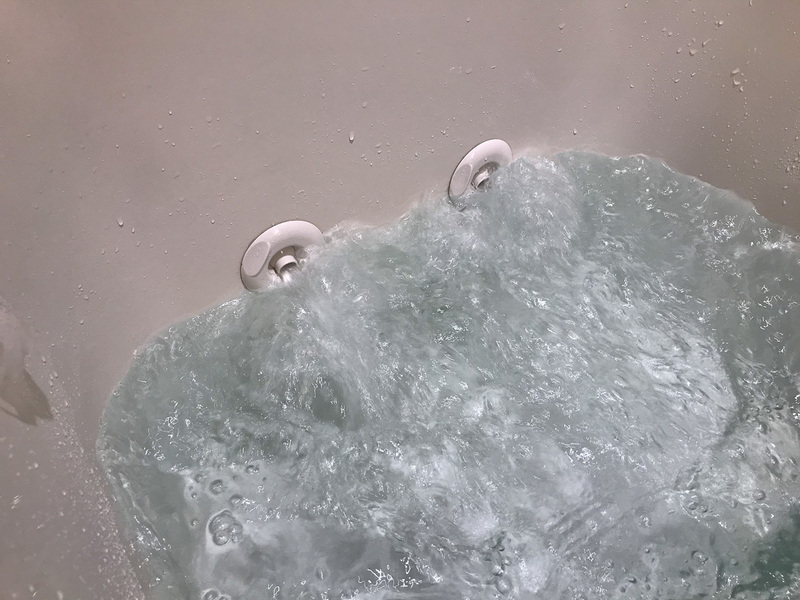 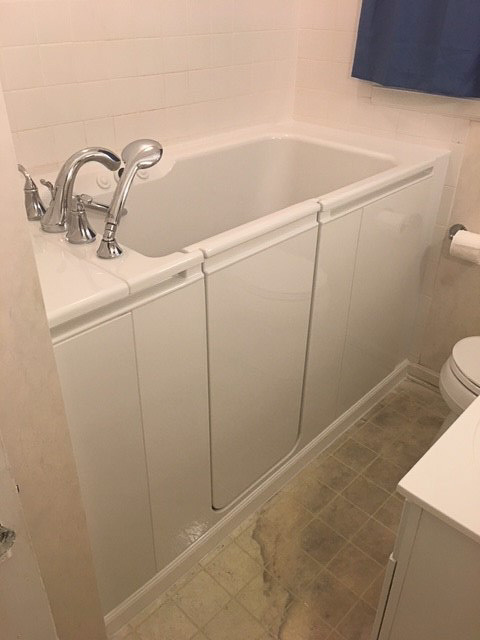 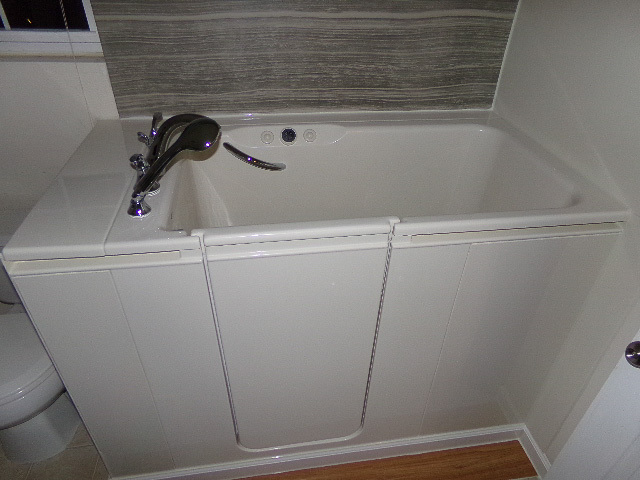 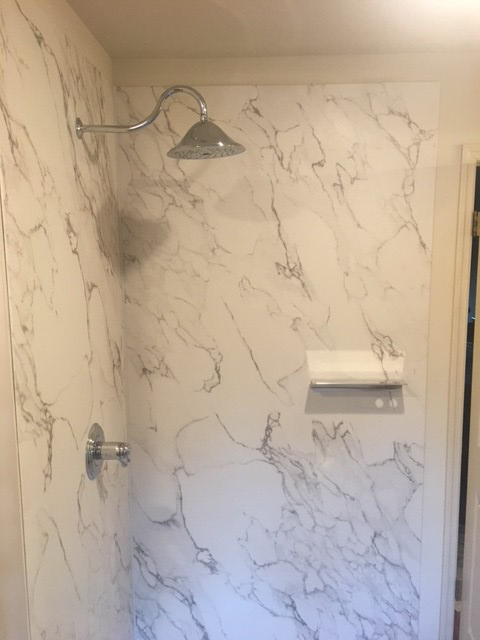 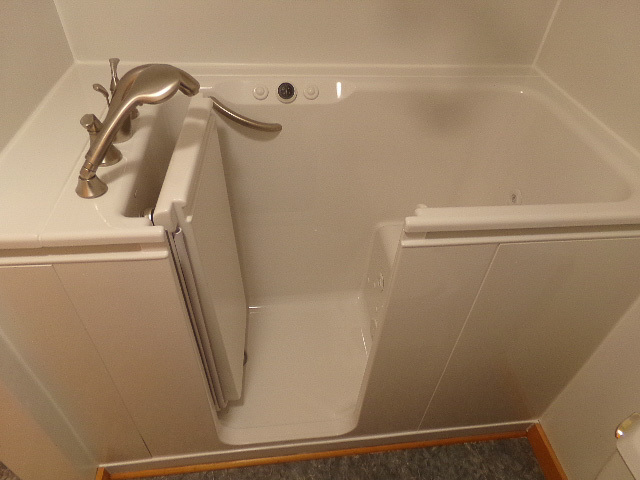 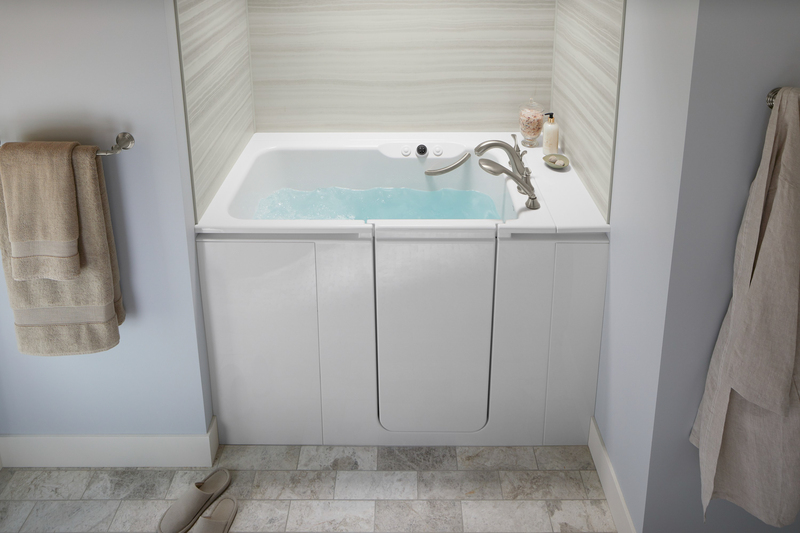 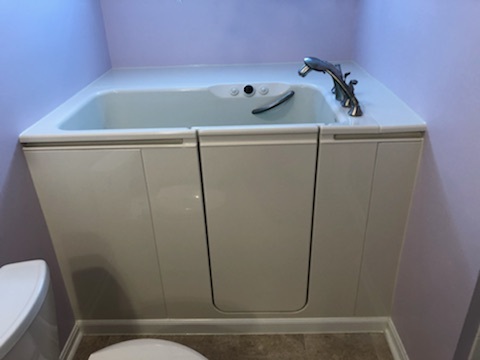 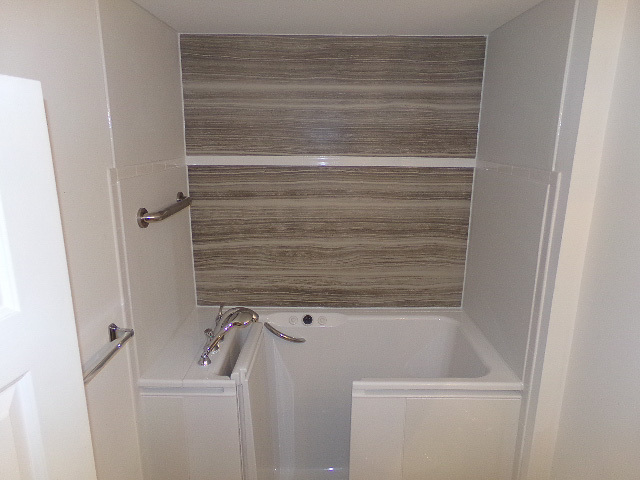 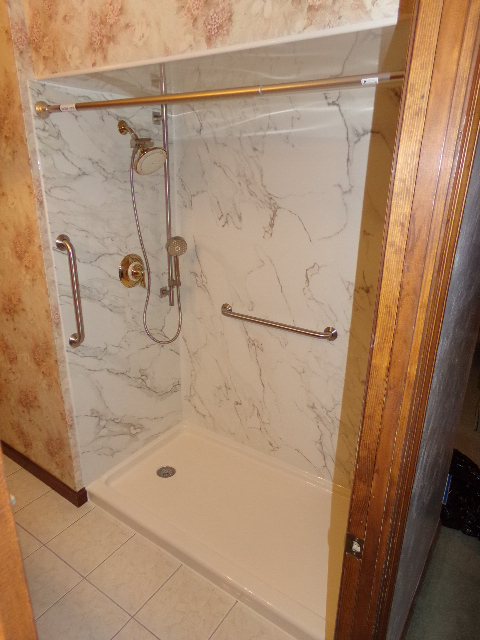 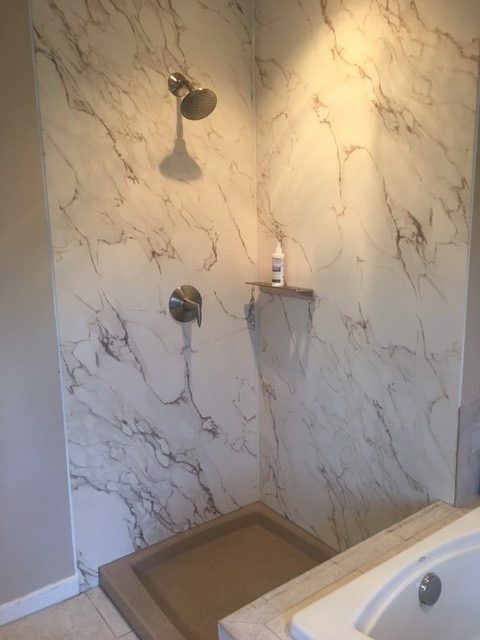 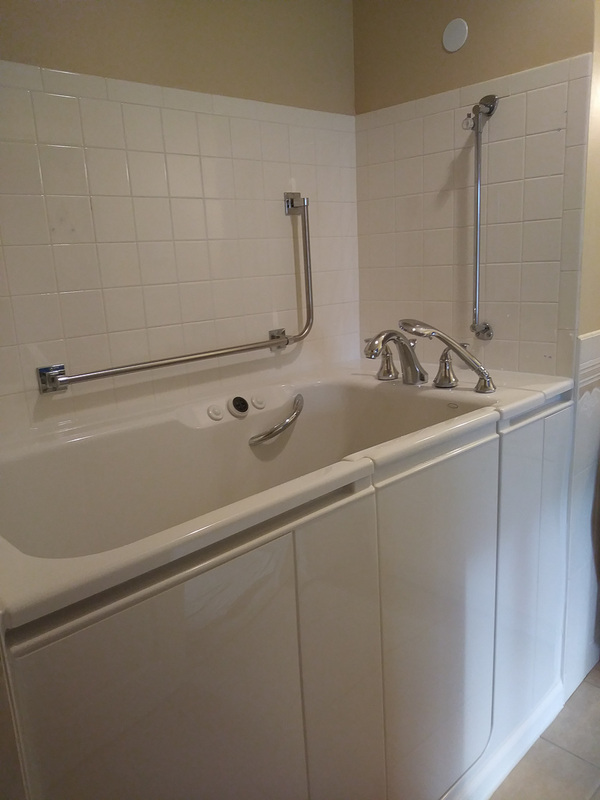 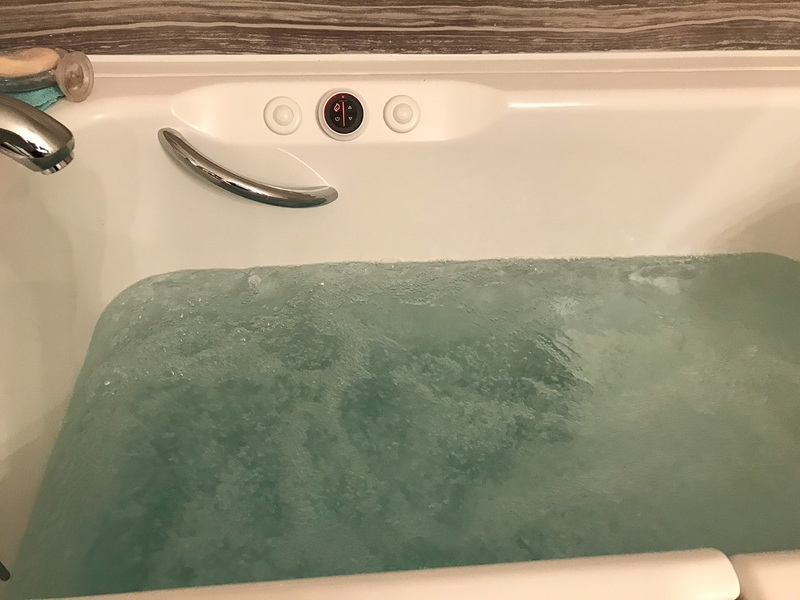 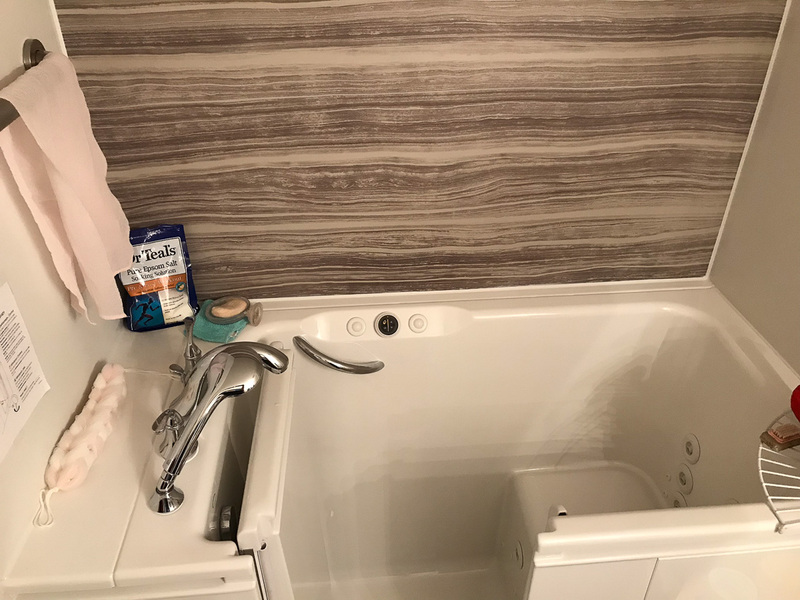 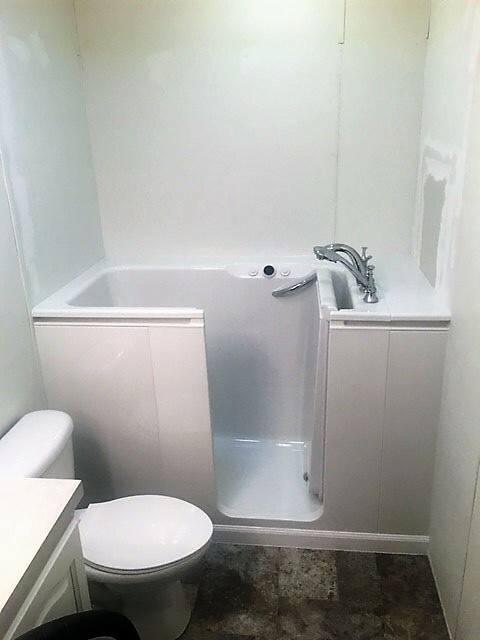 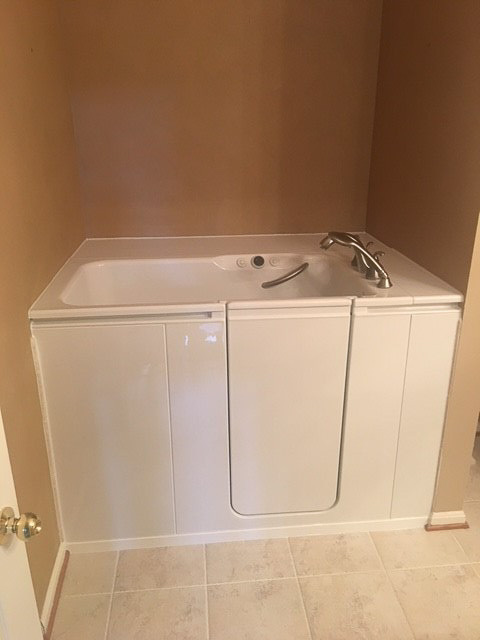 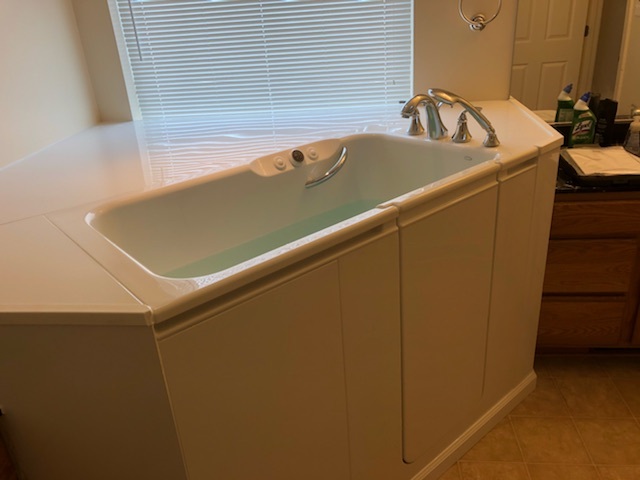 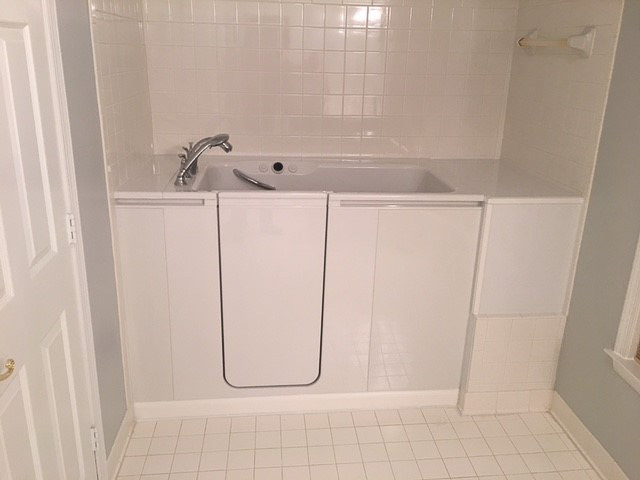 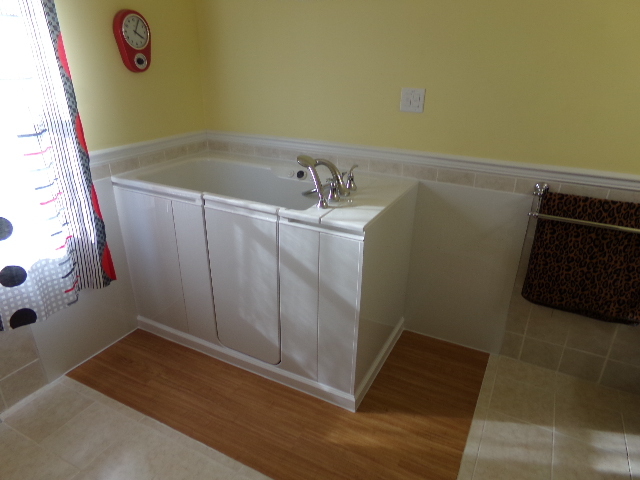 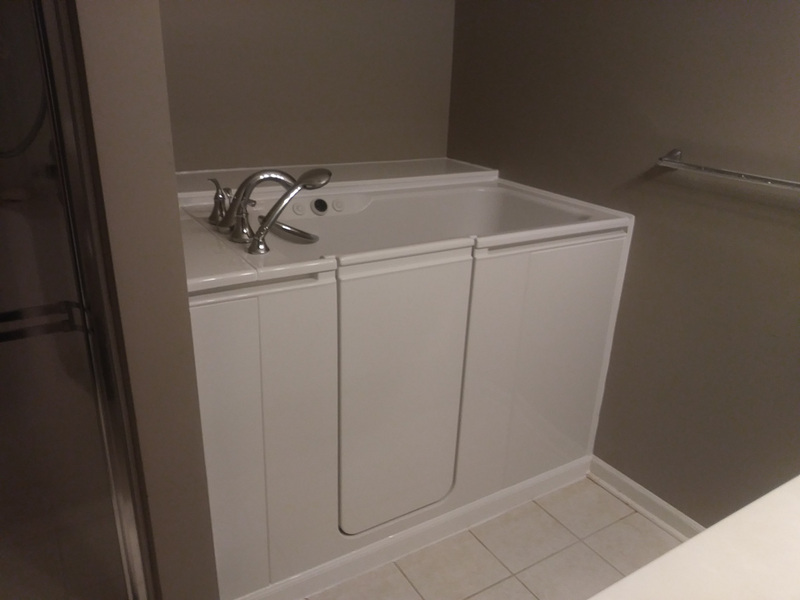 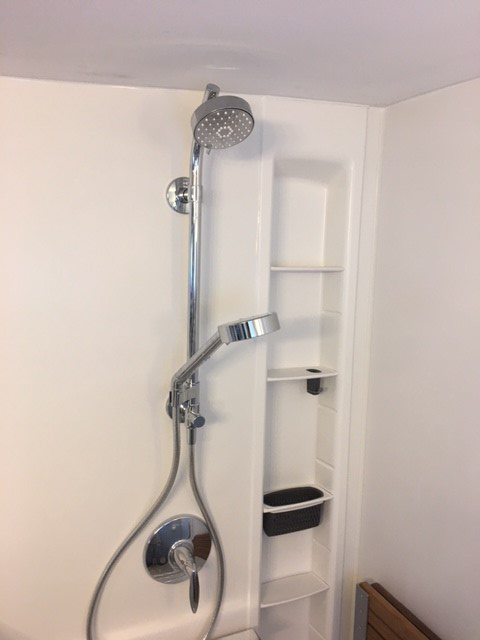 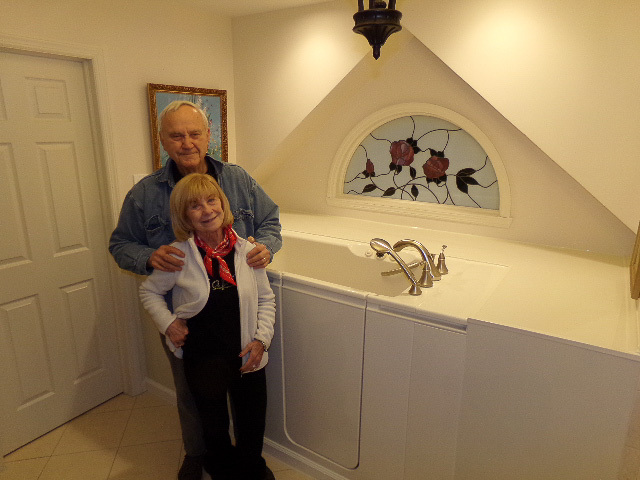 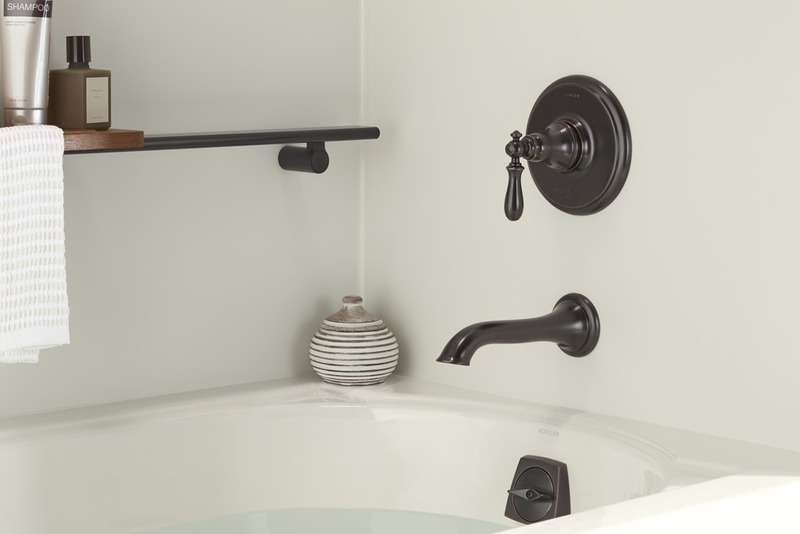 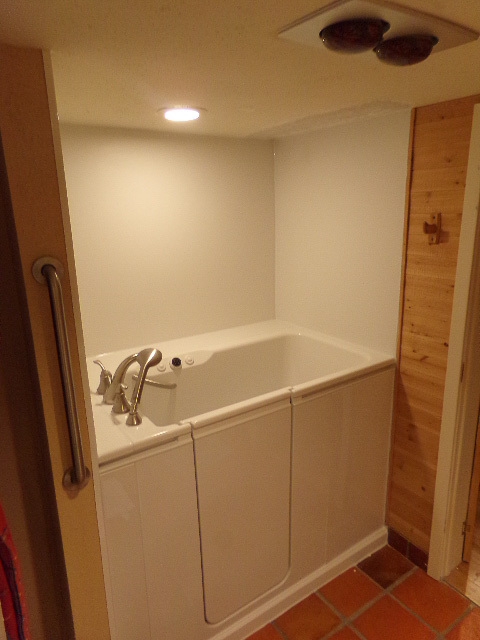 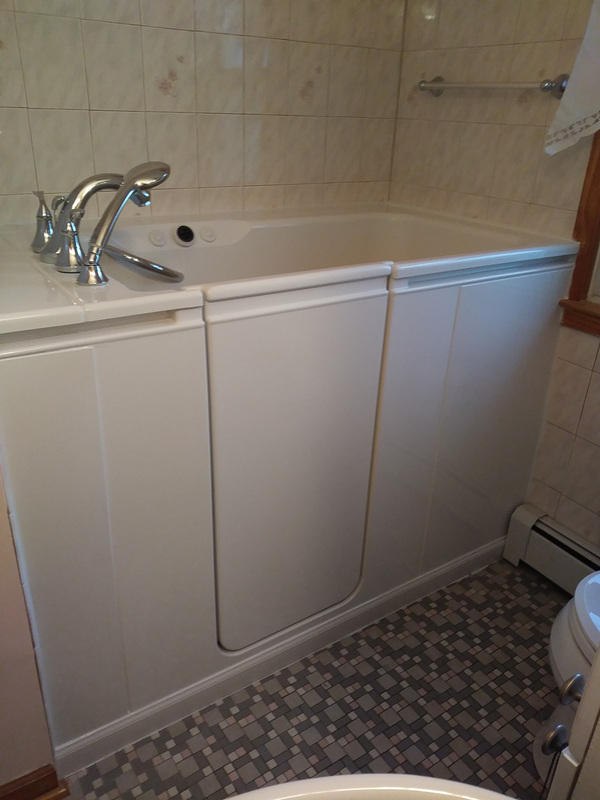 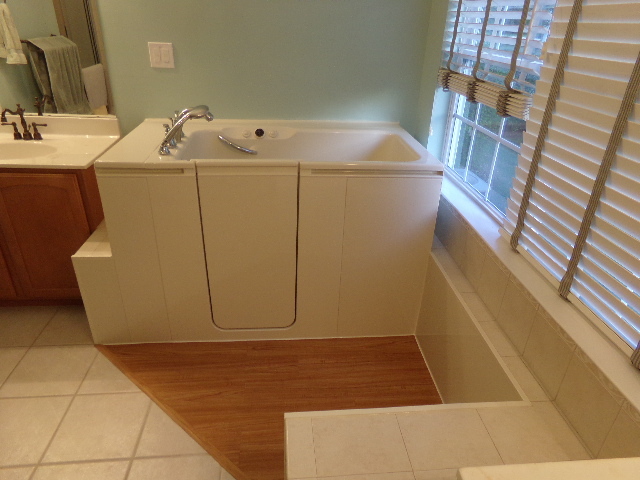 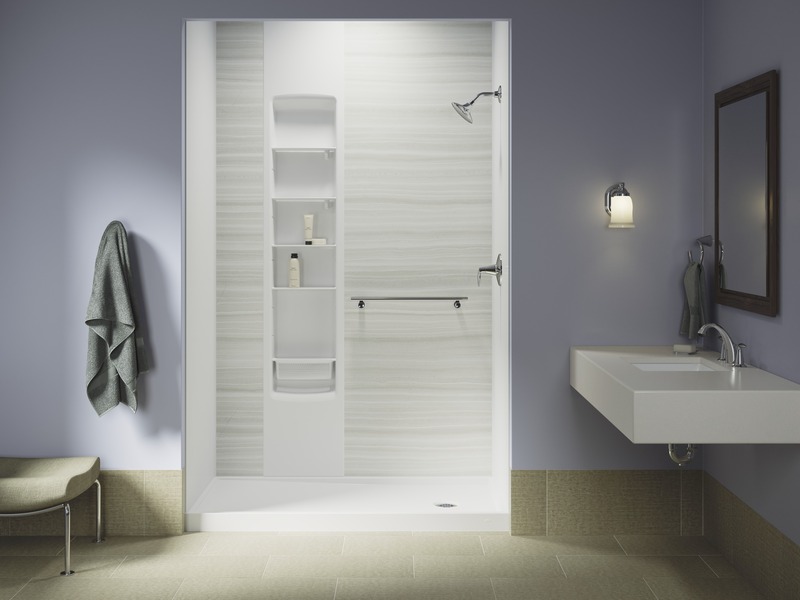 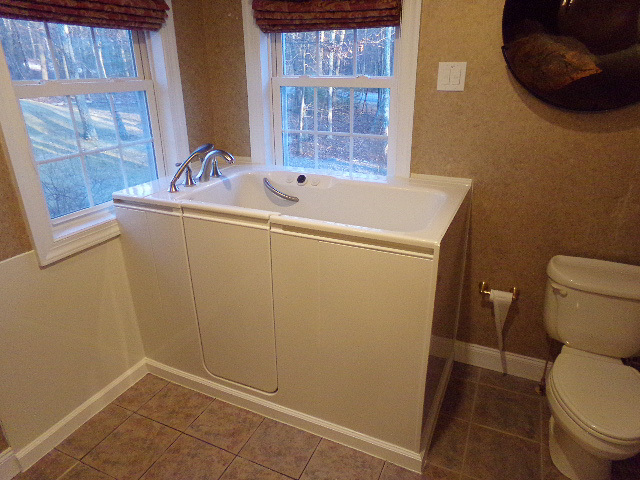 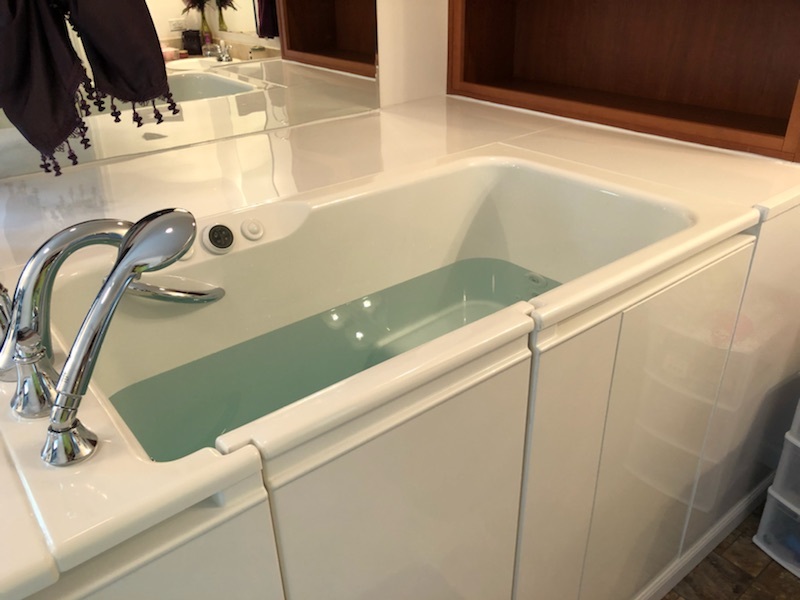 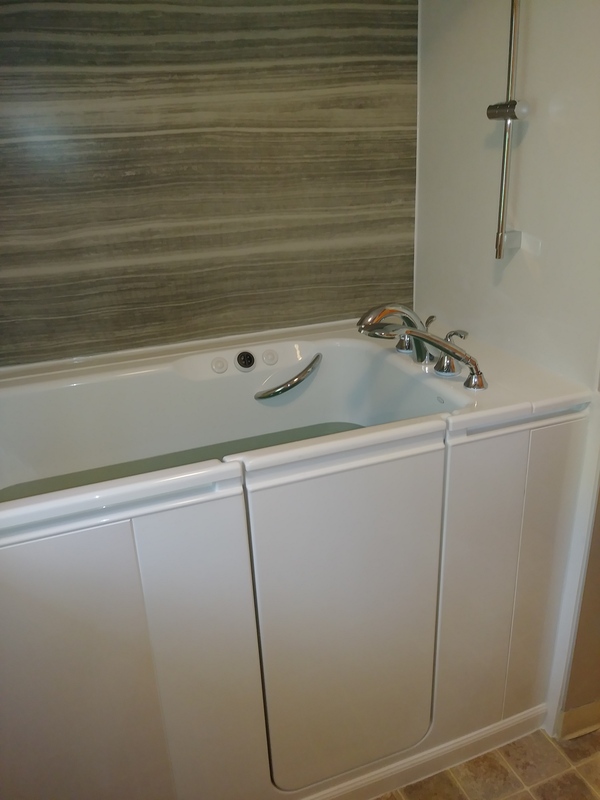 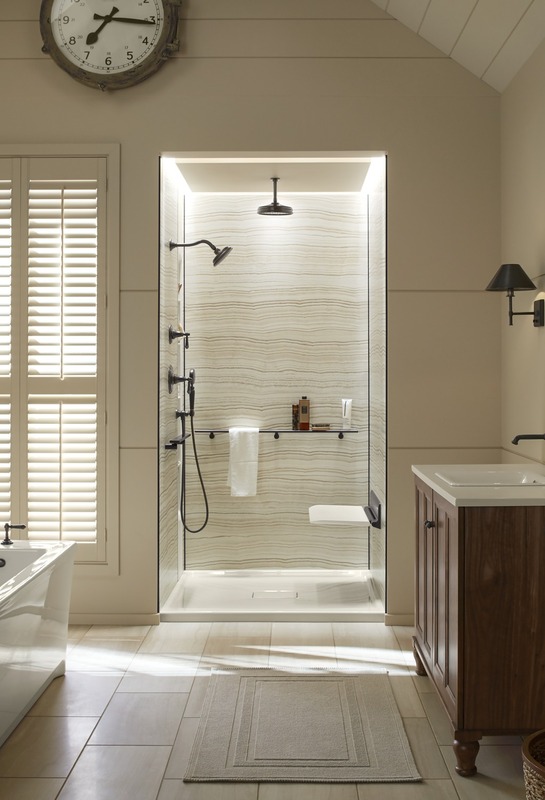 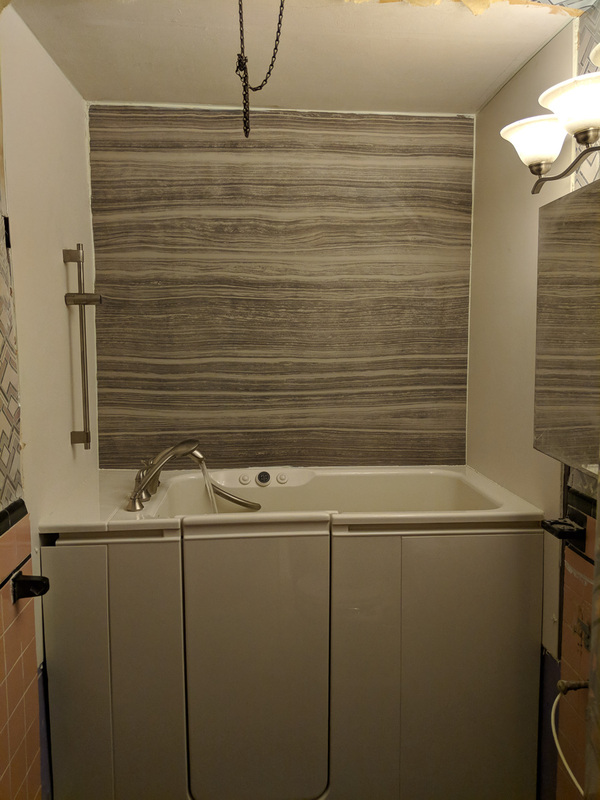 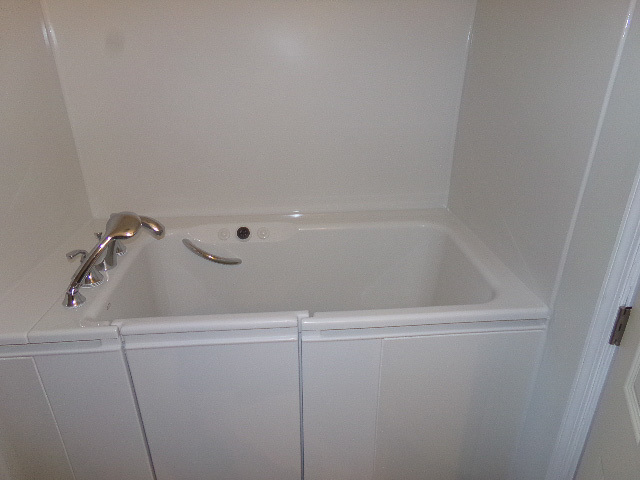 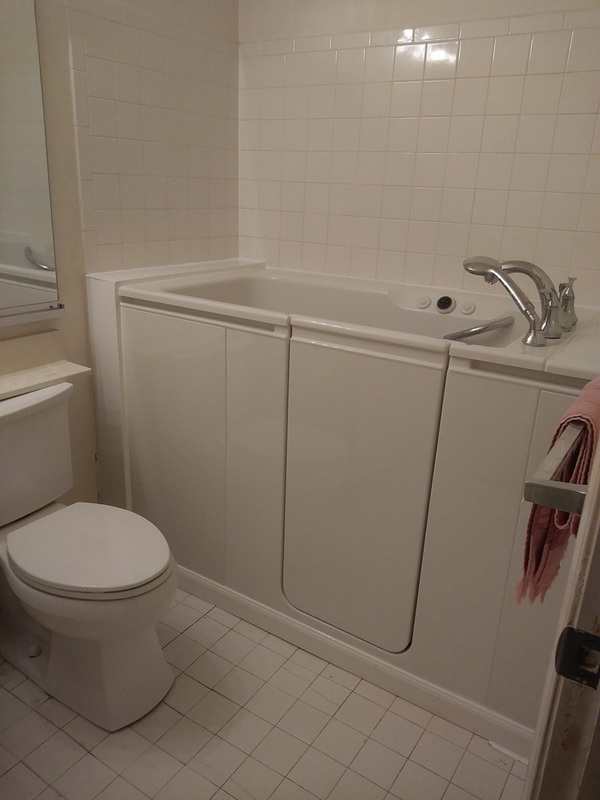 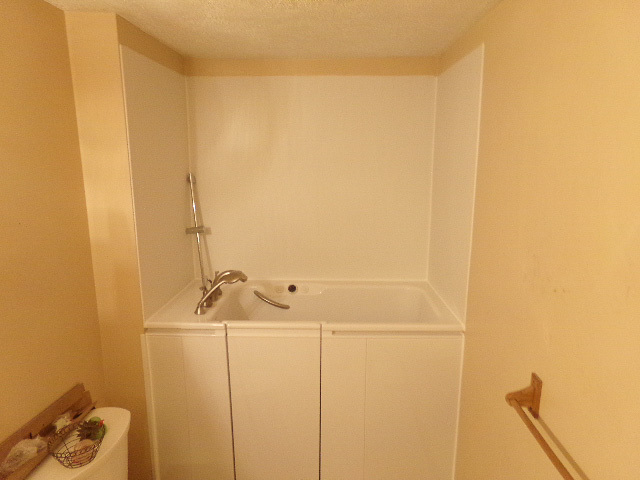 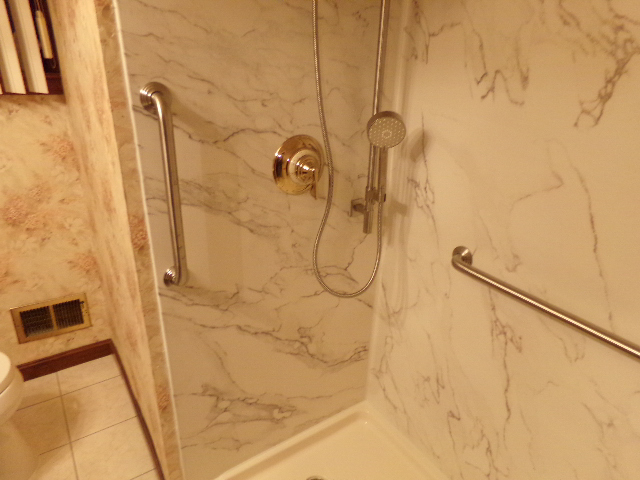 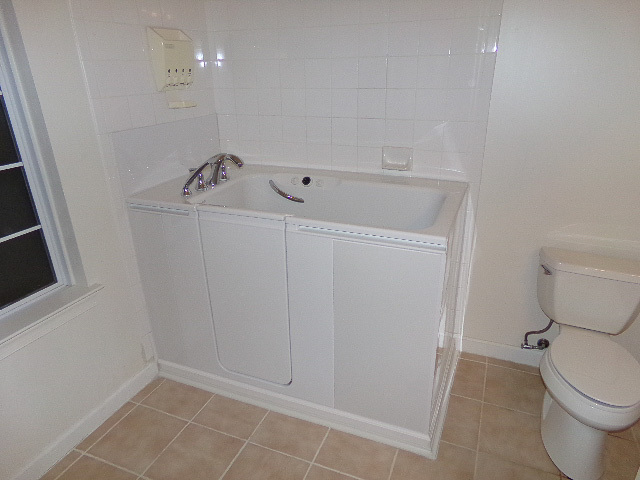 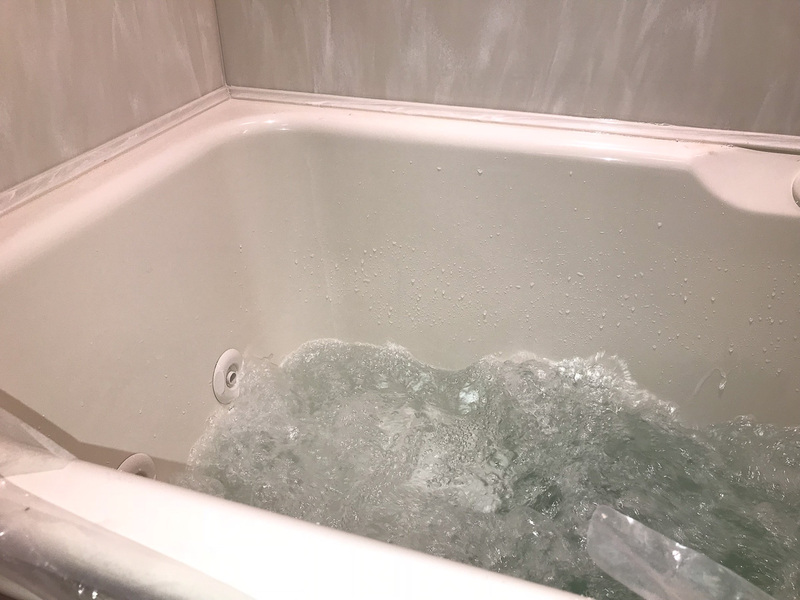 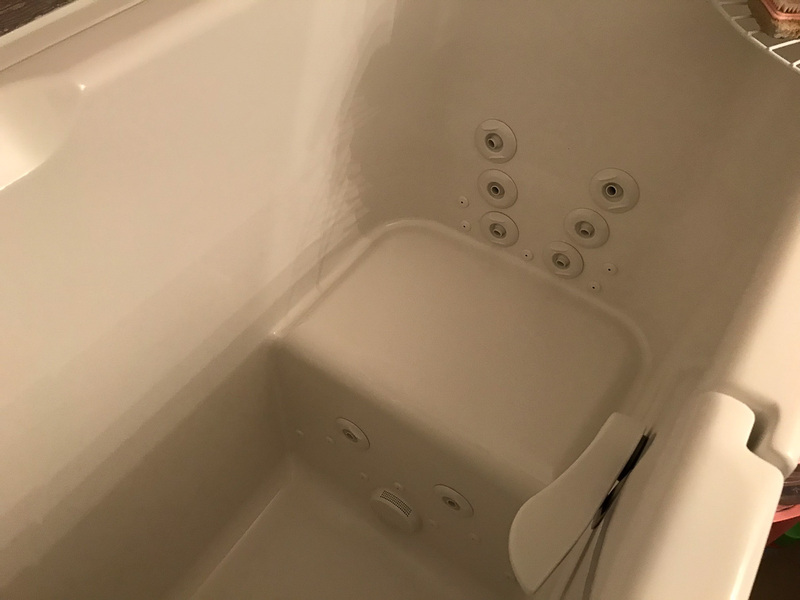 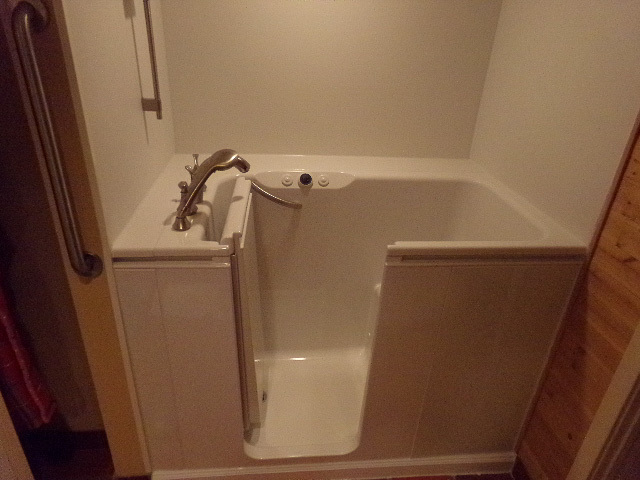 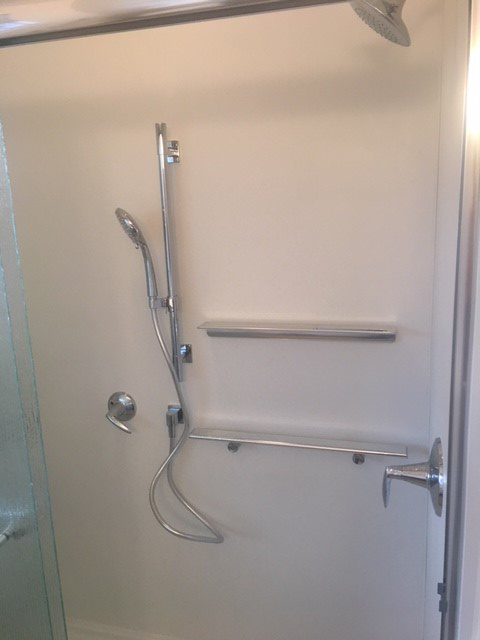 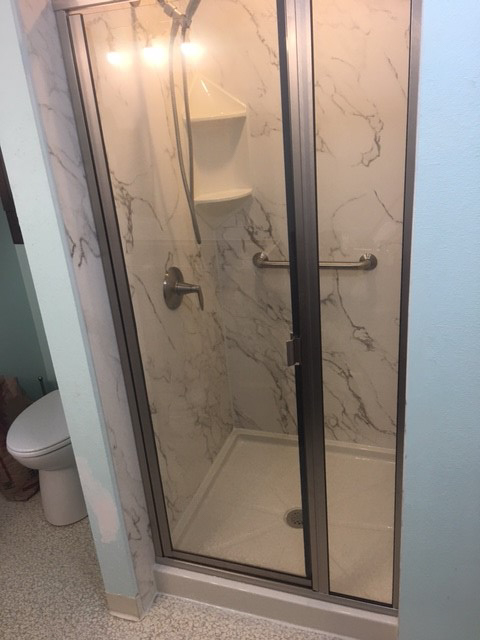 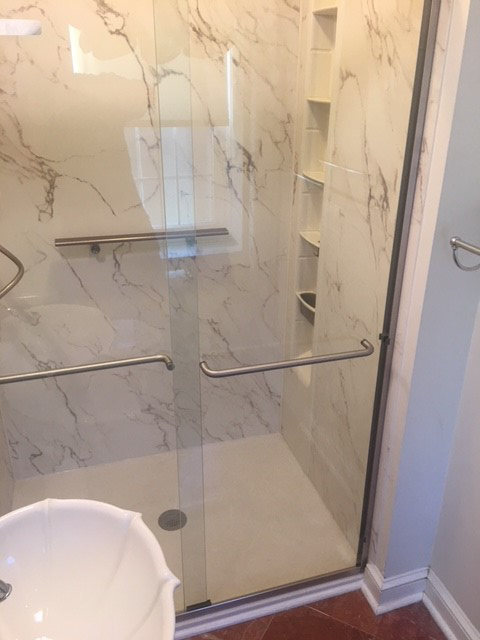 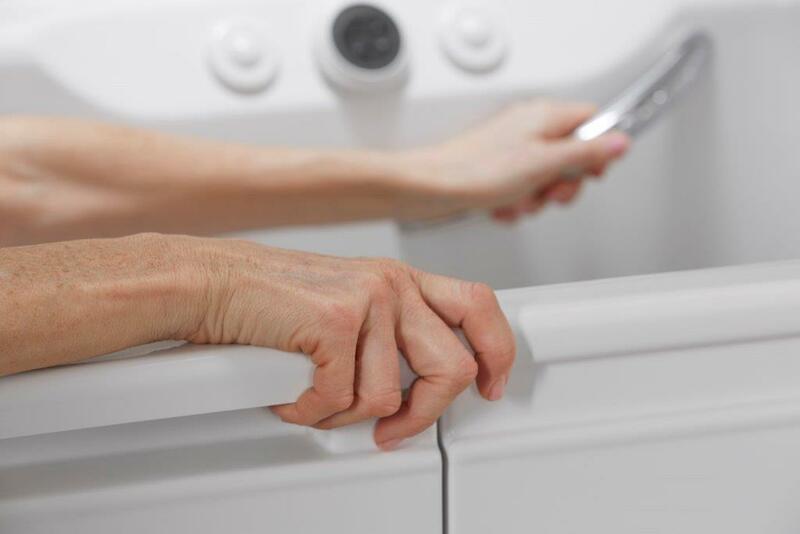 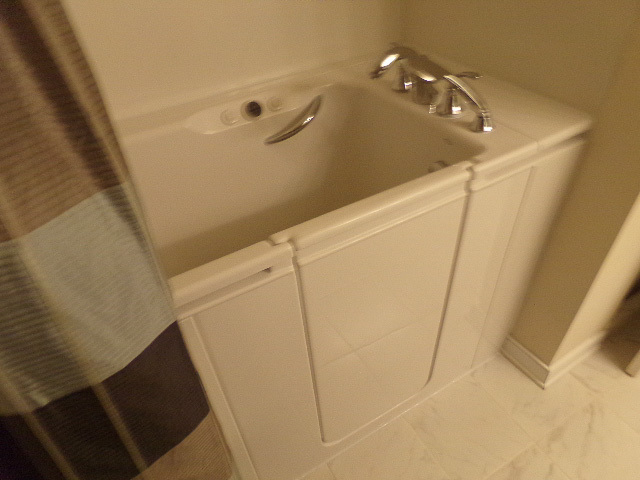 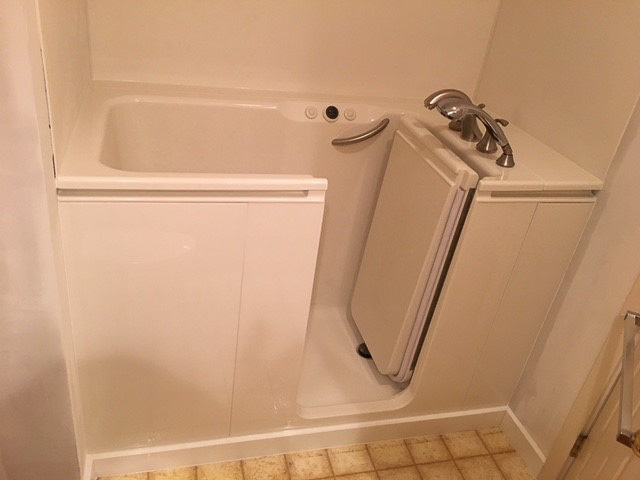 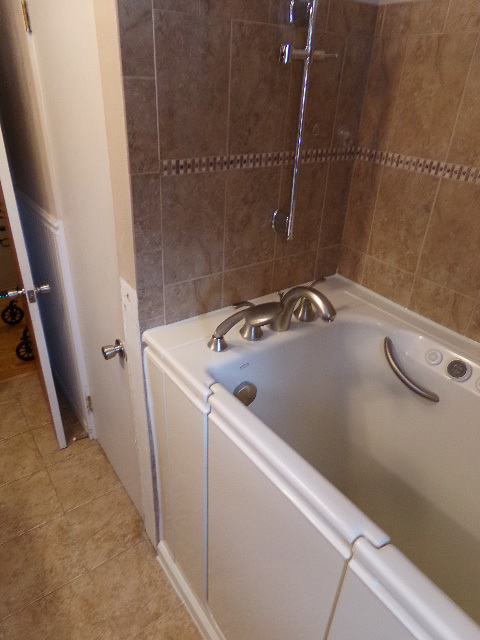 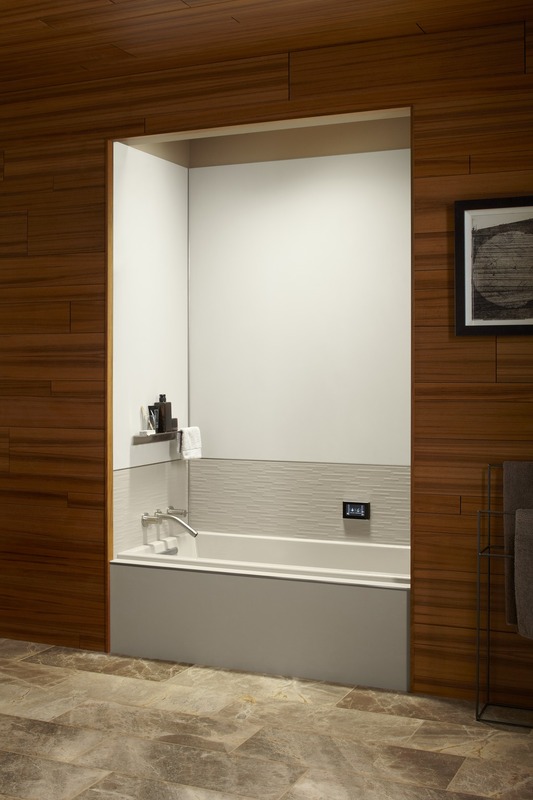 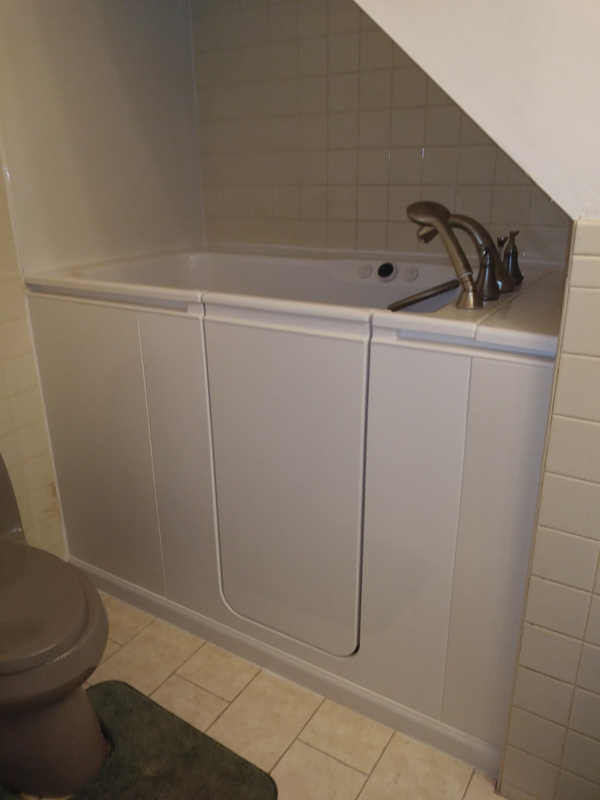 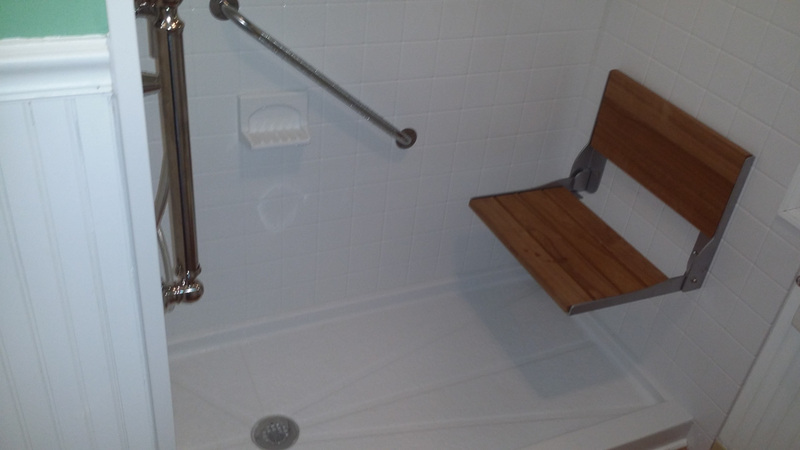 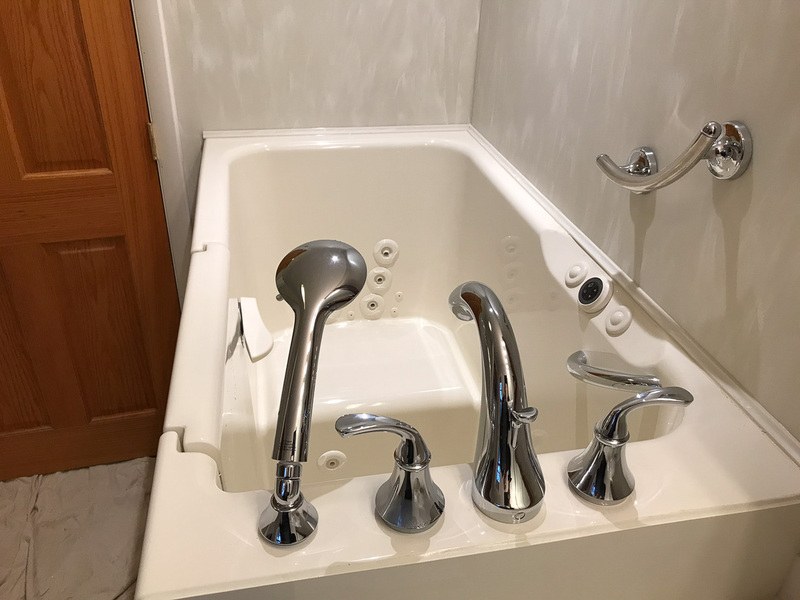 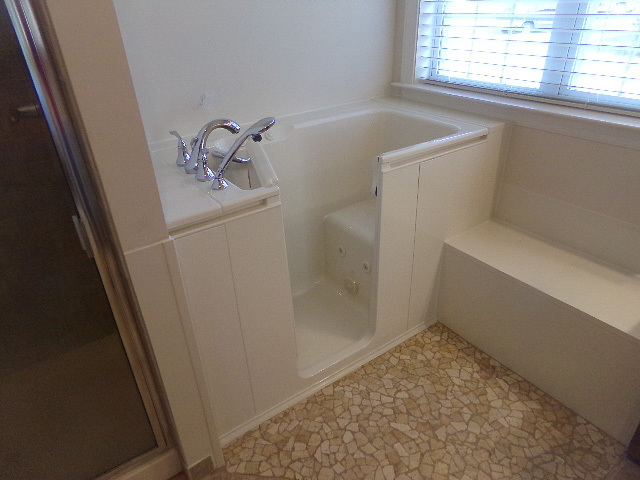 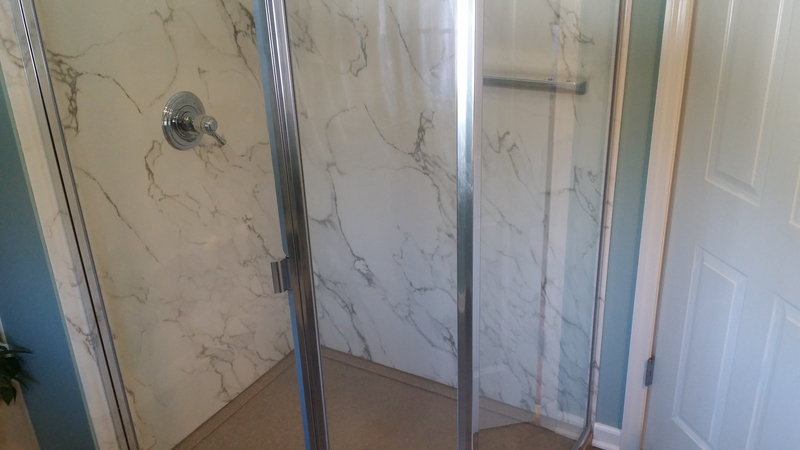 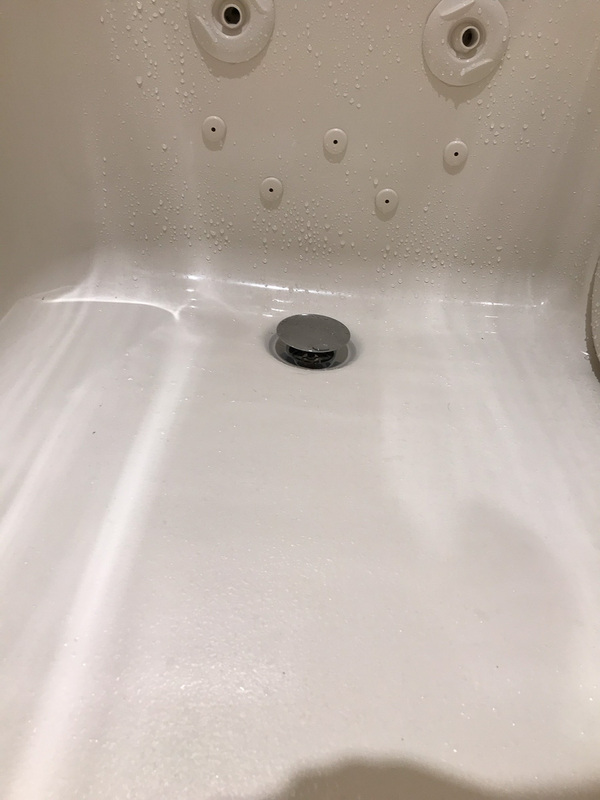 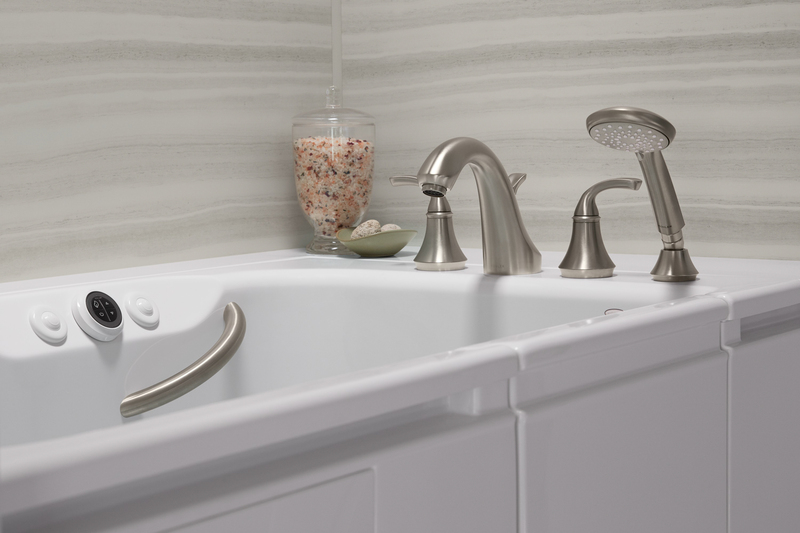 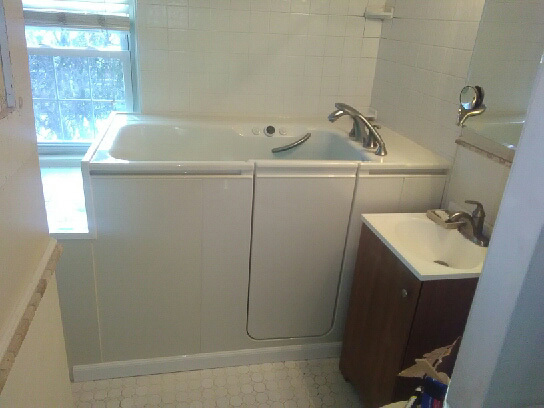 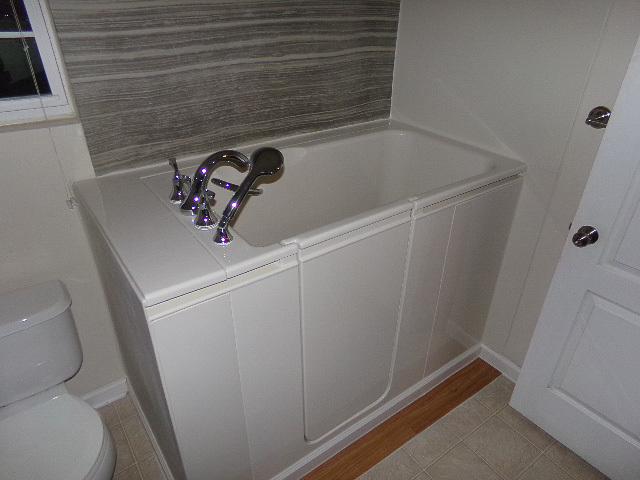 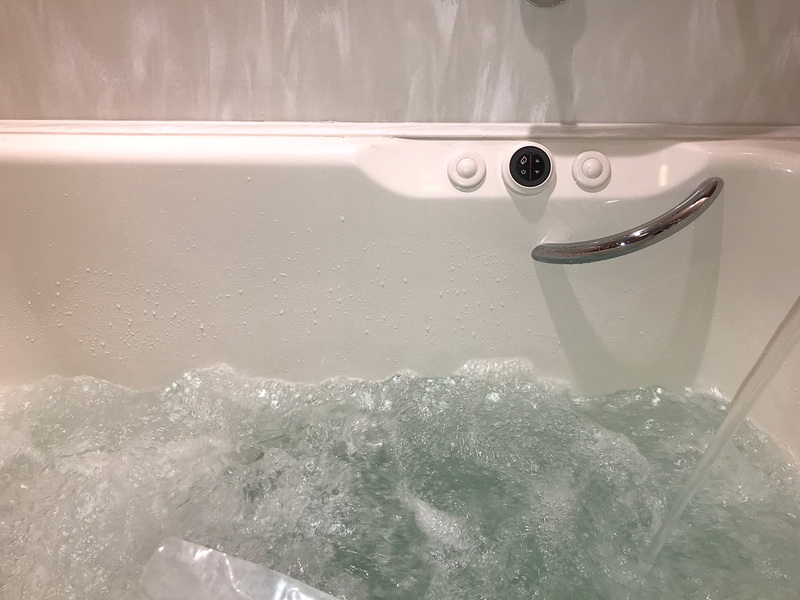 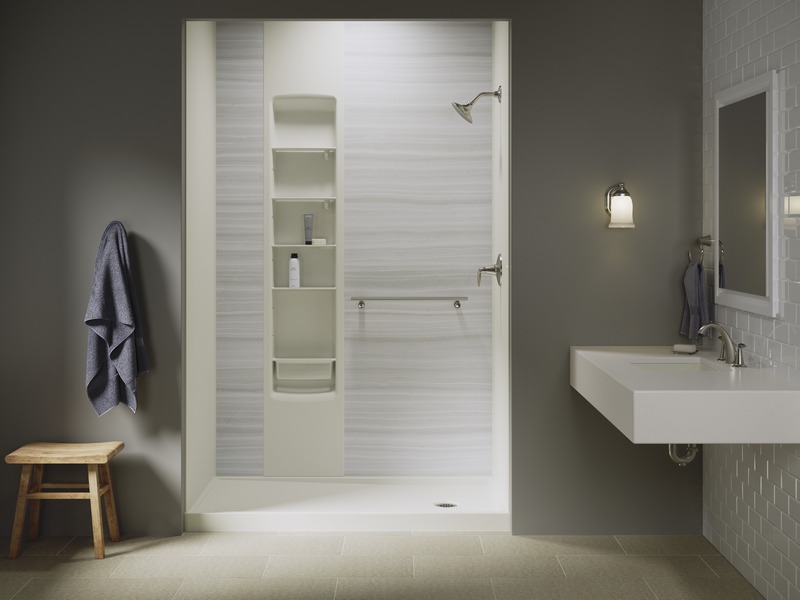 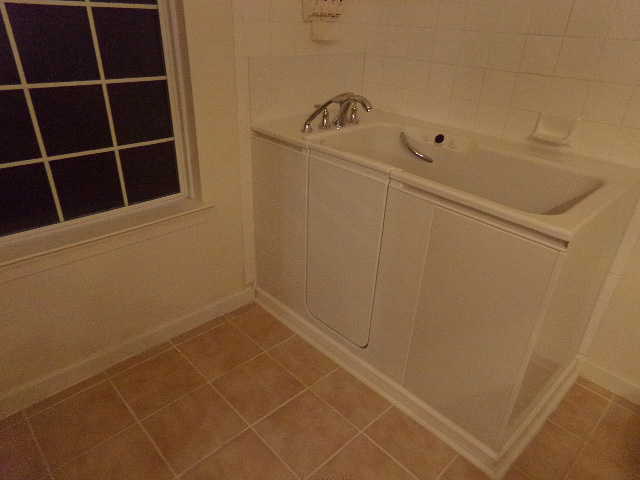 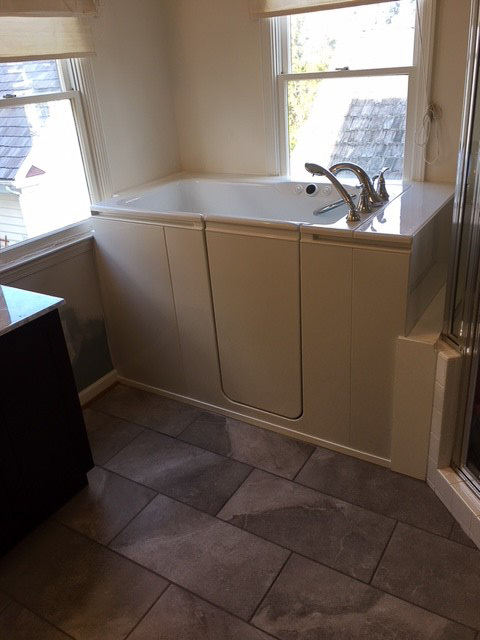 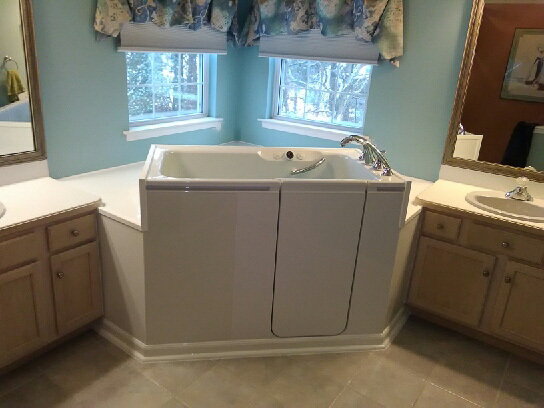 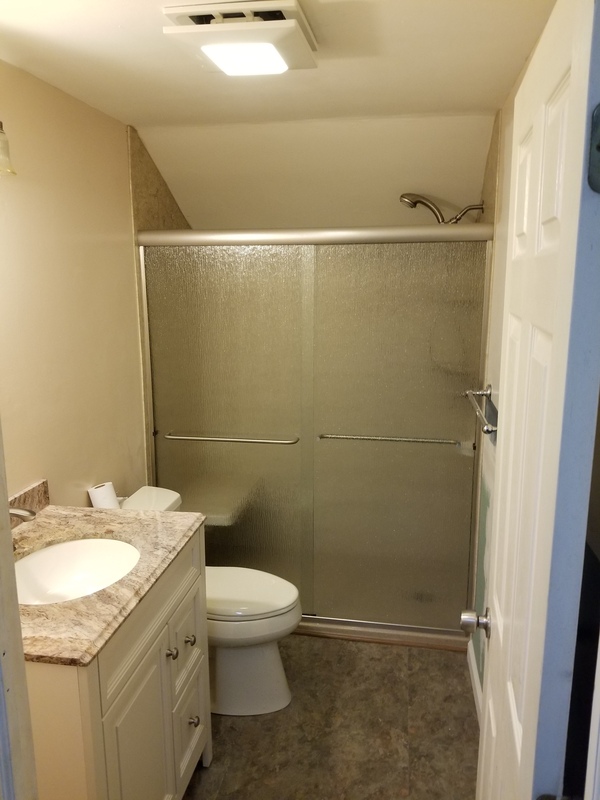 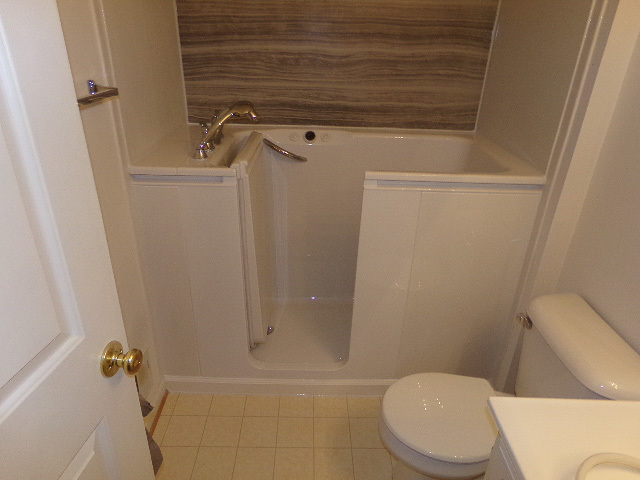 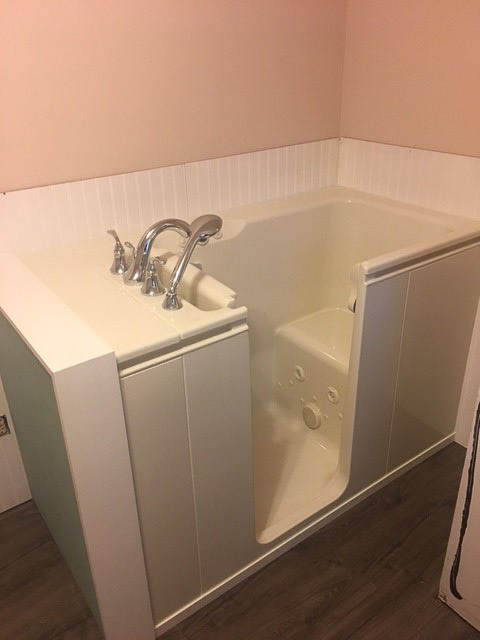 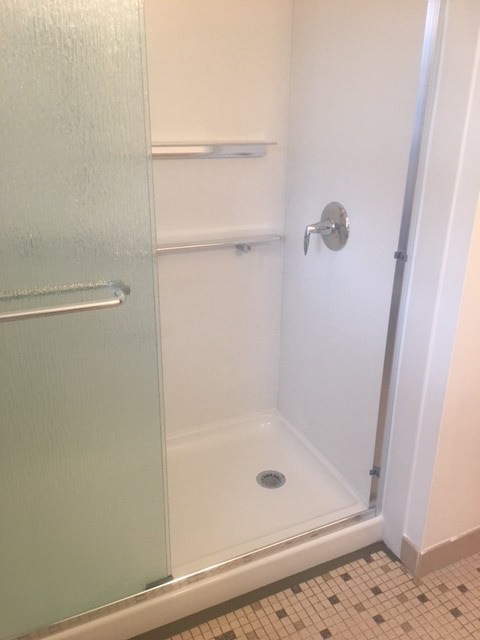 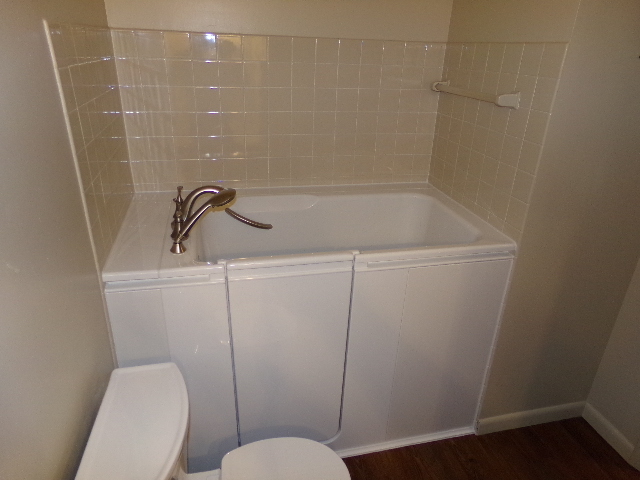 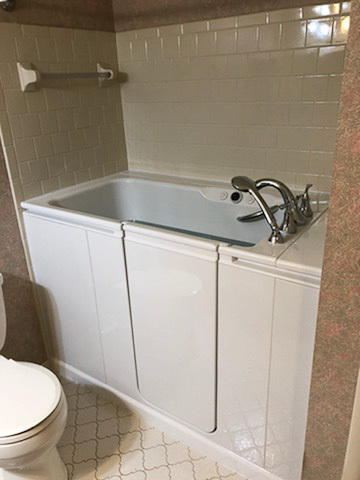 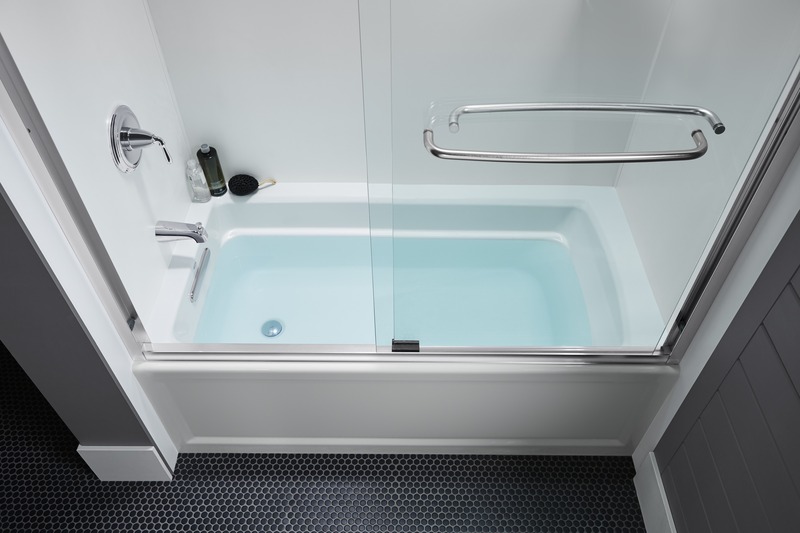 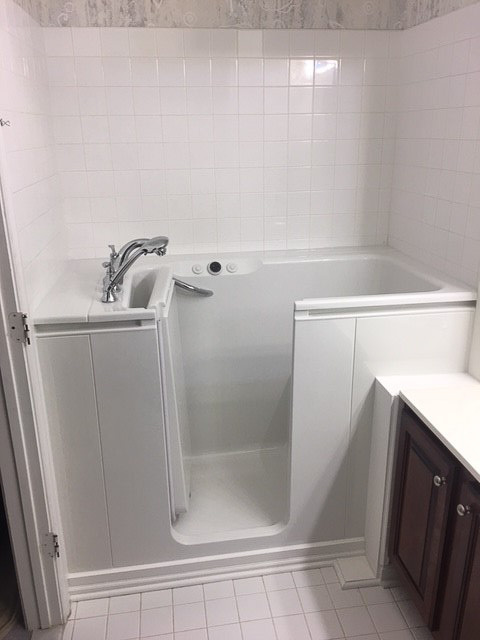 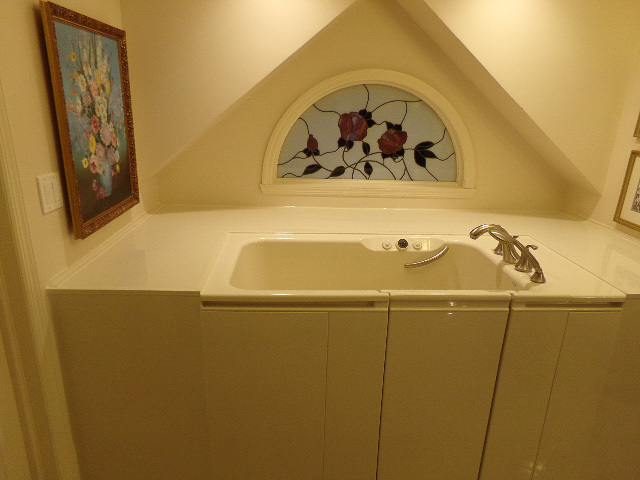 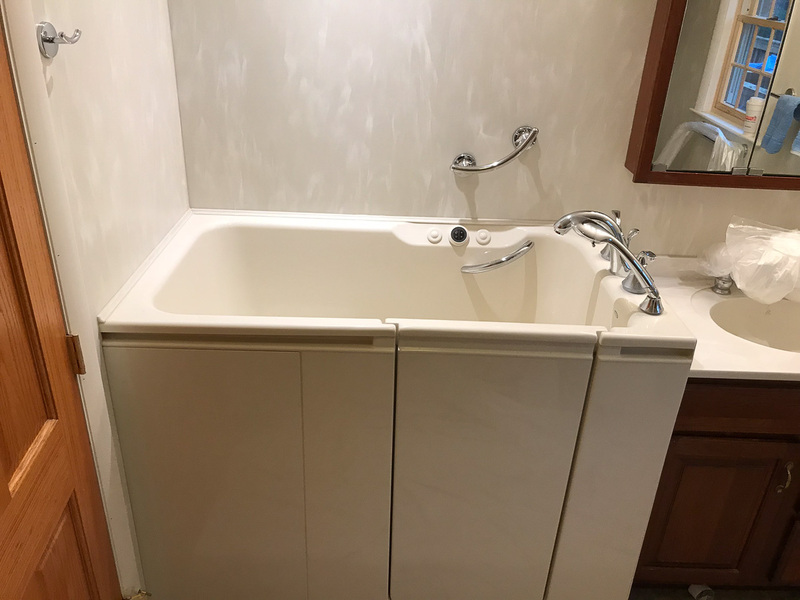 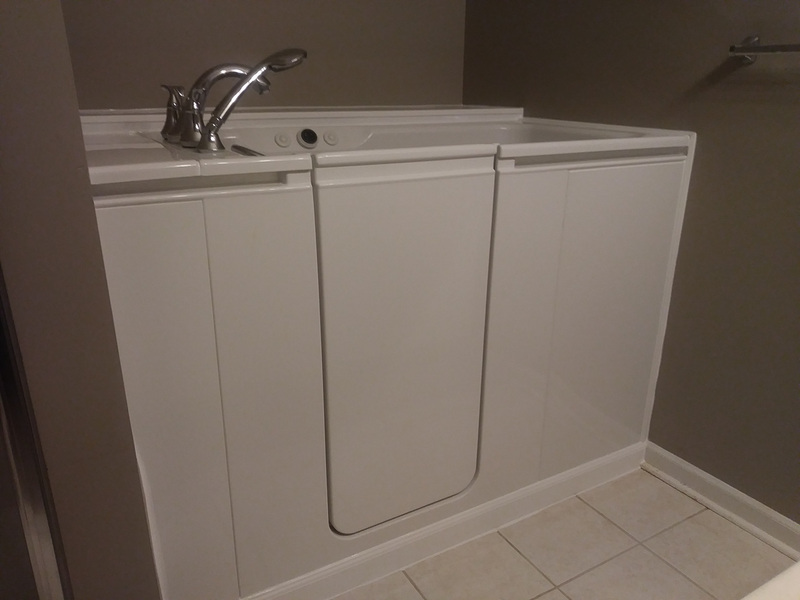 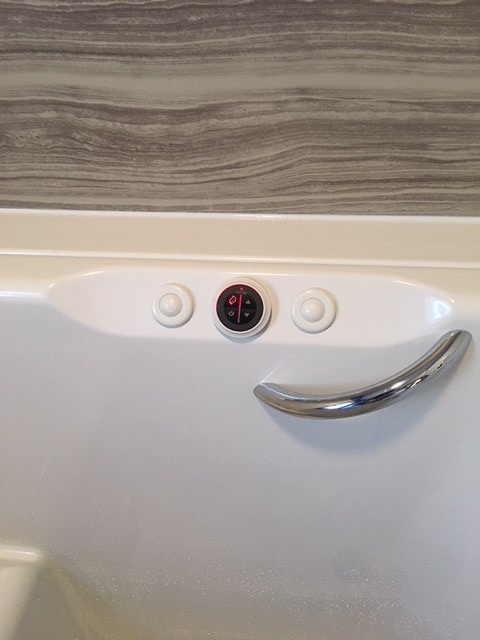 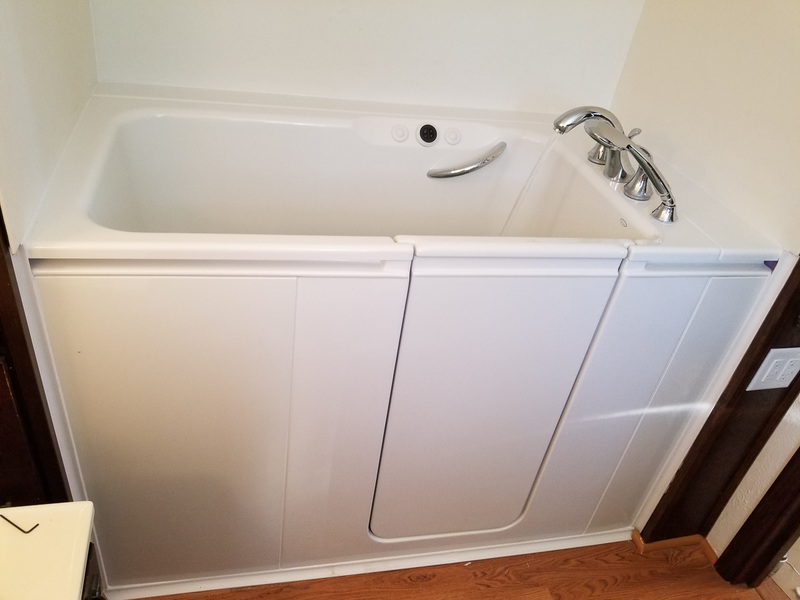 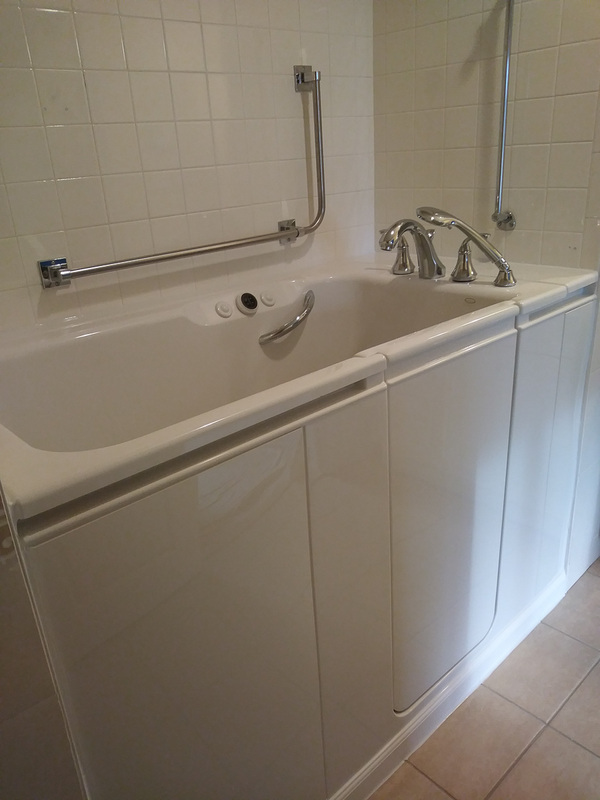 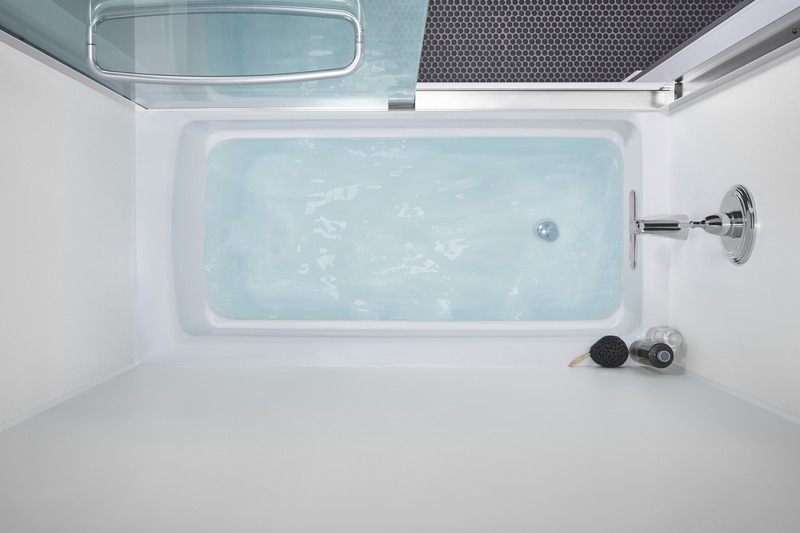 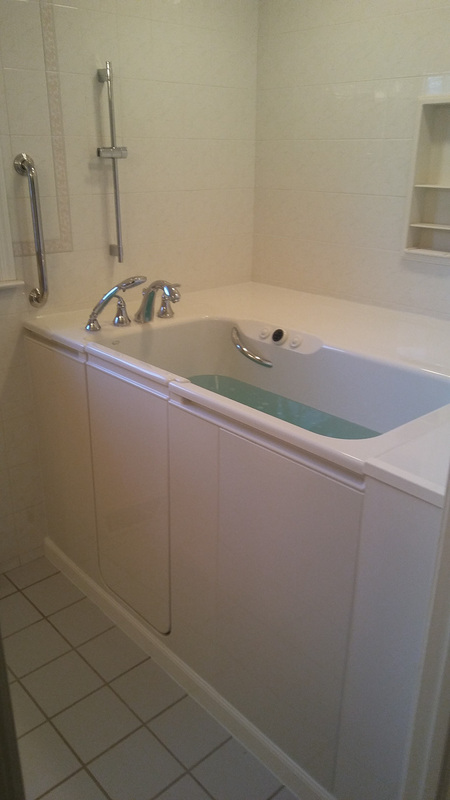 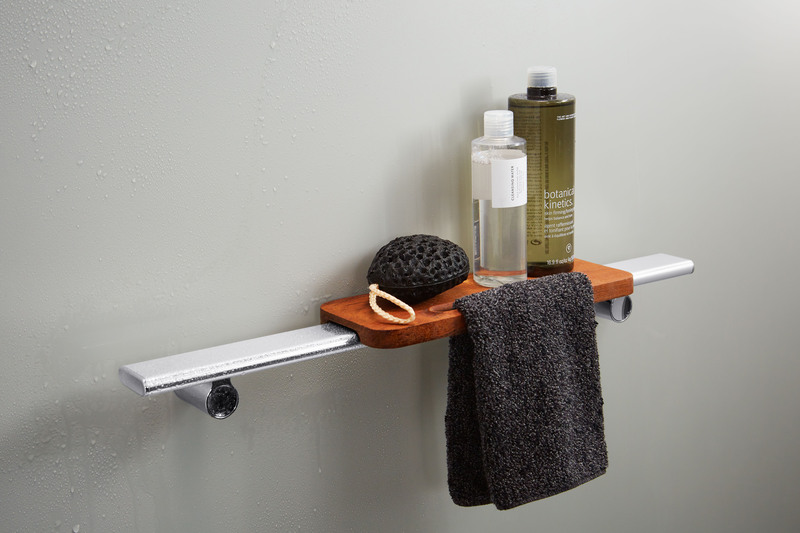 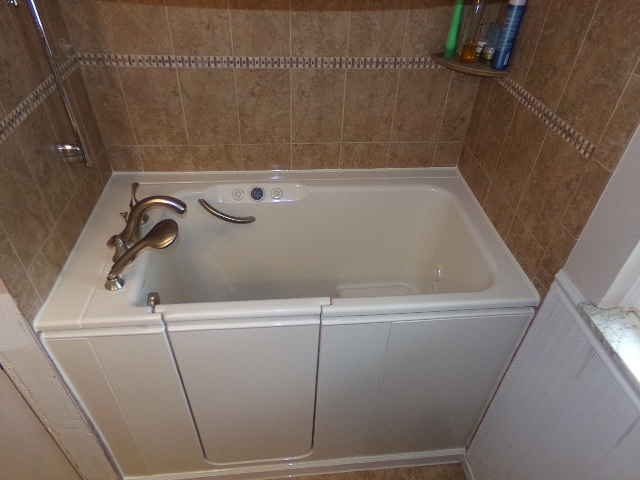 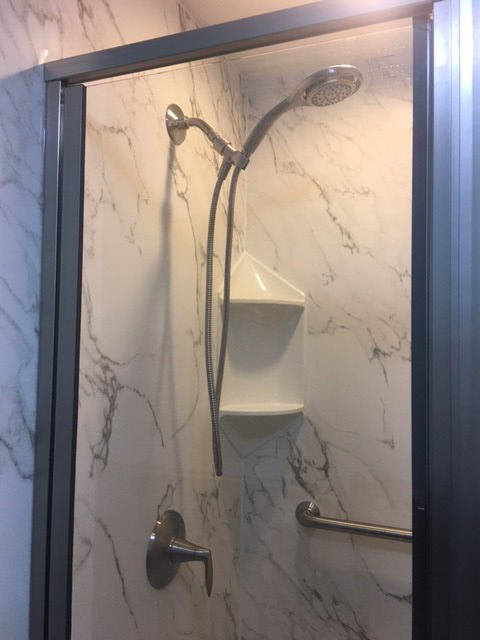 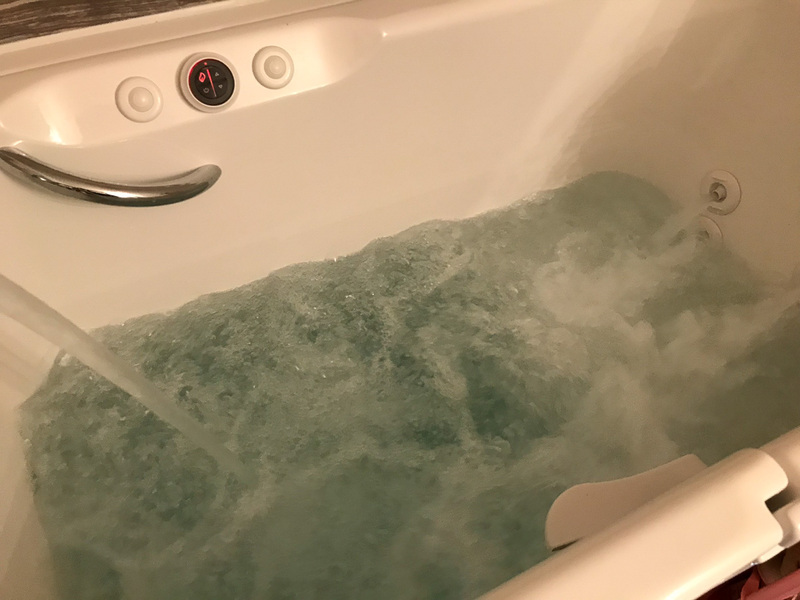 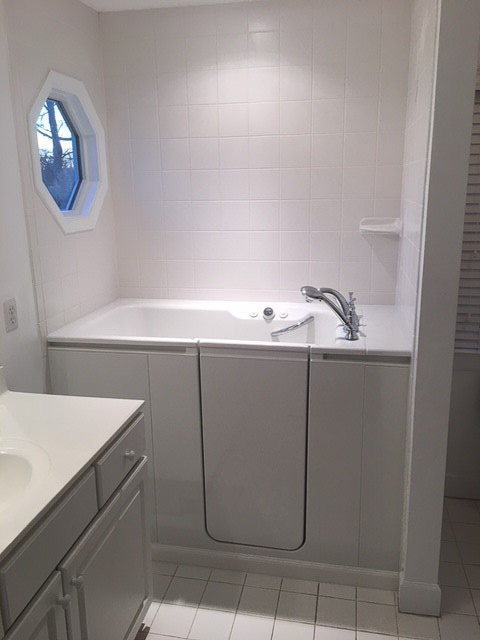 Our team of factory-certified bathroom contractors installs bathtubs, showers, wet-area wall systems, and walk-in tubs, giving you many wonderful options to choose from for your home. 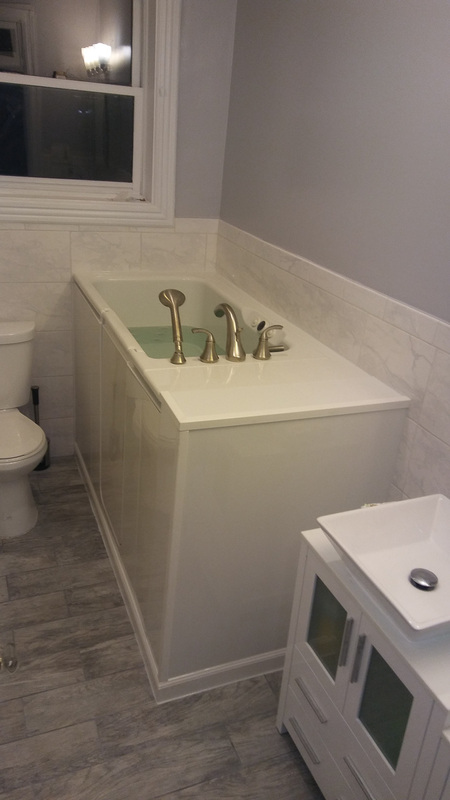 As our previous customers will attest, Home Smart makes the remodeling process easy with our free consultations, top-quality products, attentive customer service, and fast installations (completed in as little as one day). 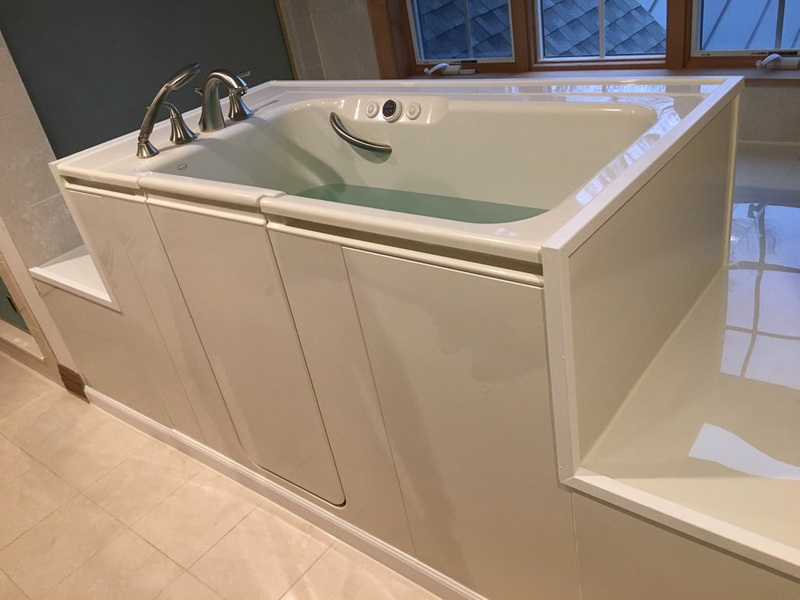 Continue reading below to learn about the different areas we serve. 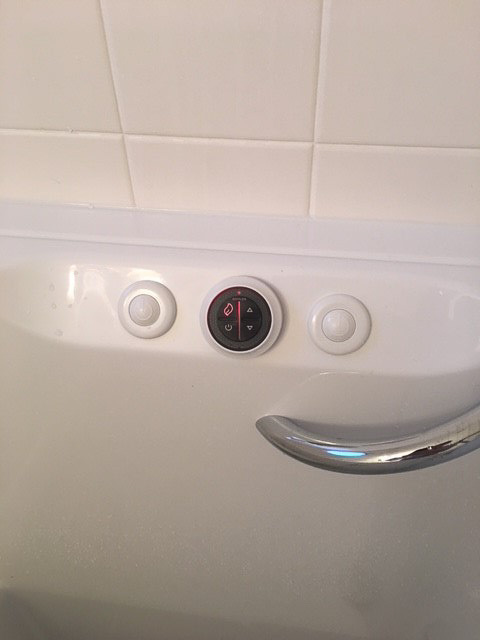 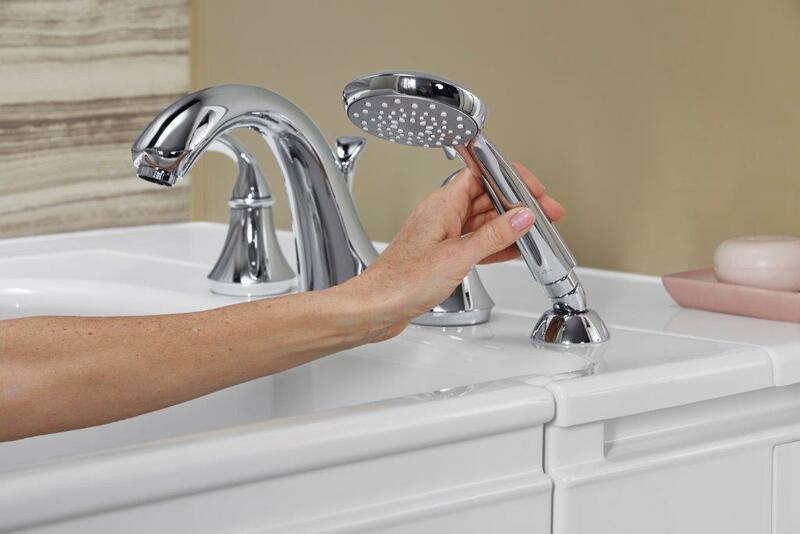 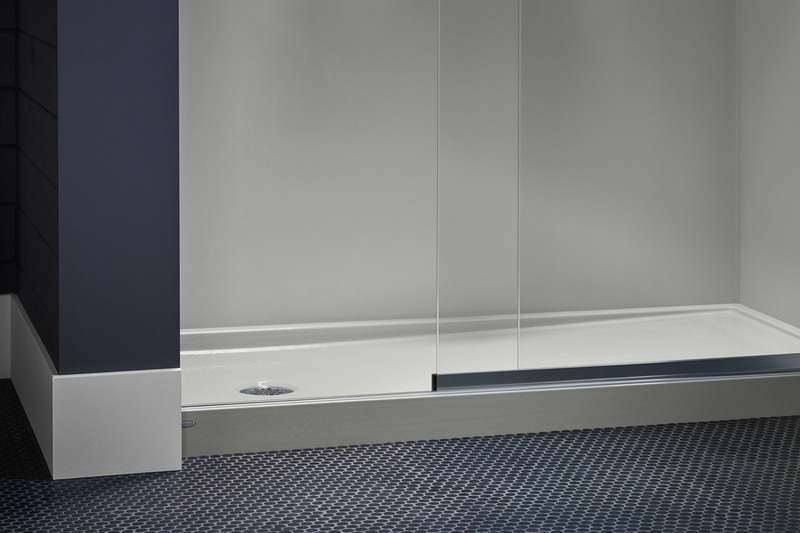 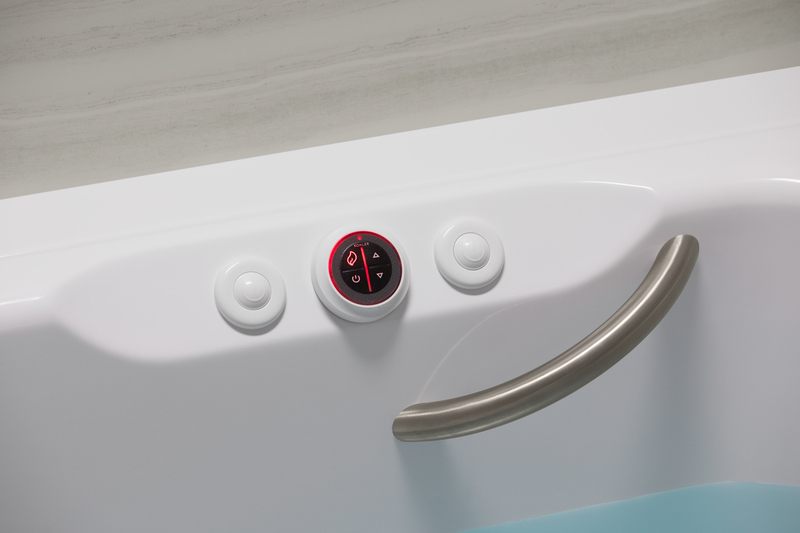 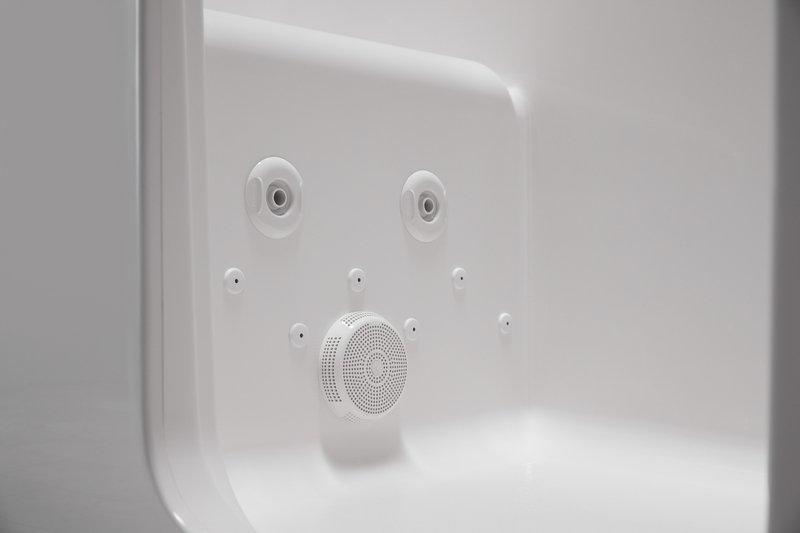 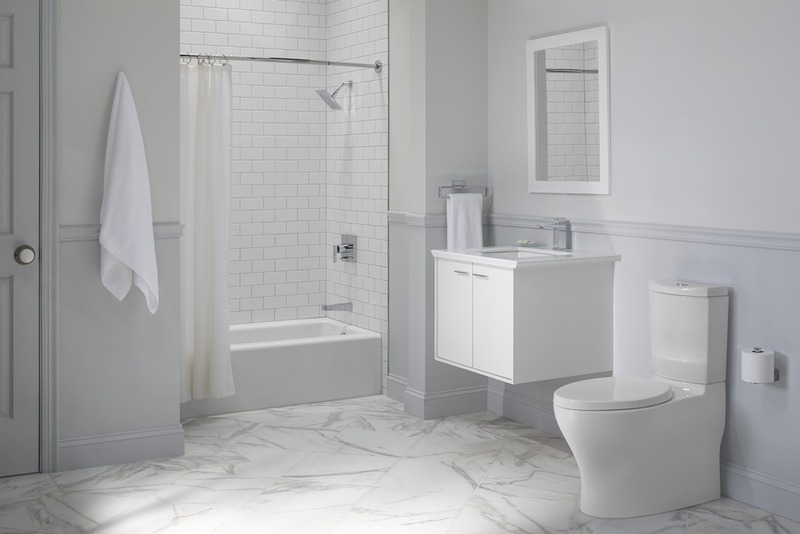 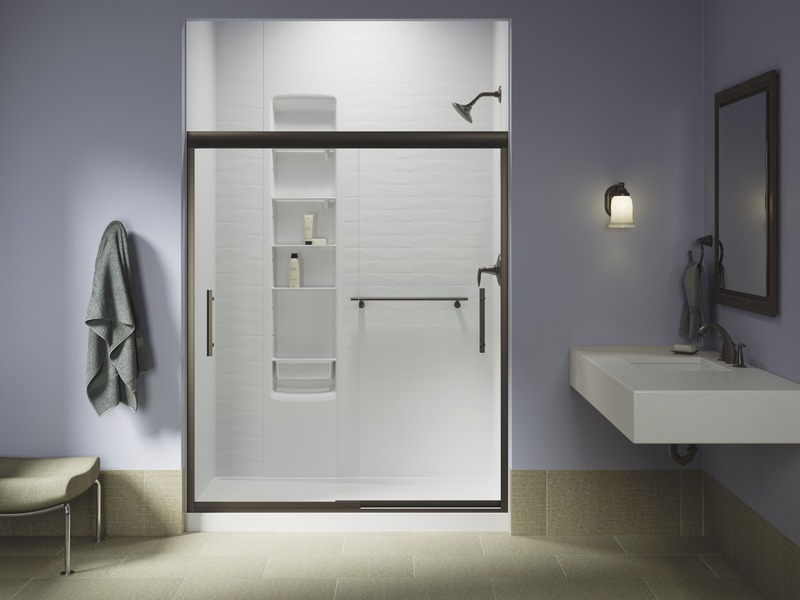 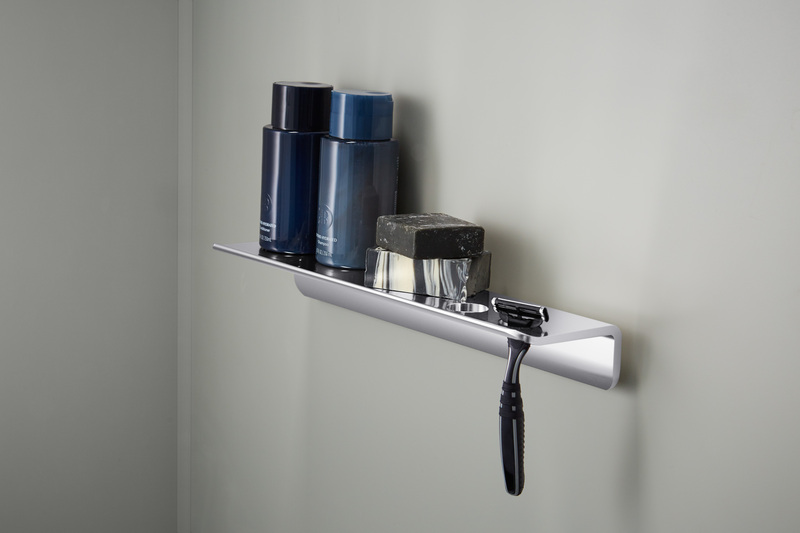 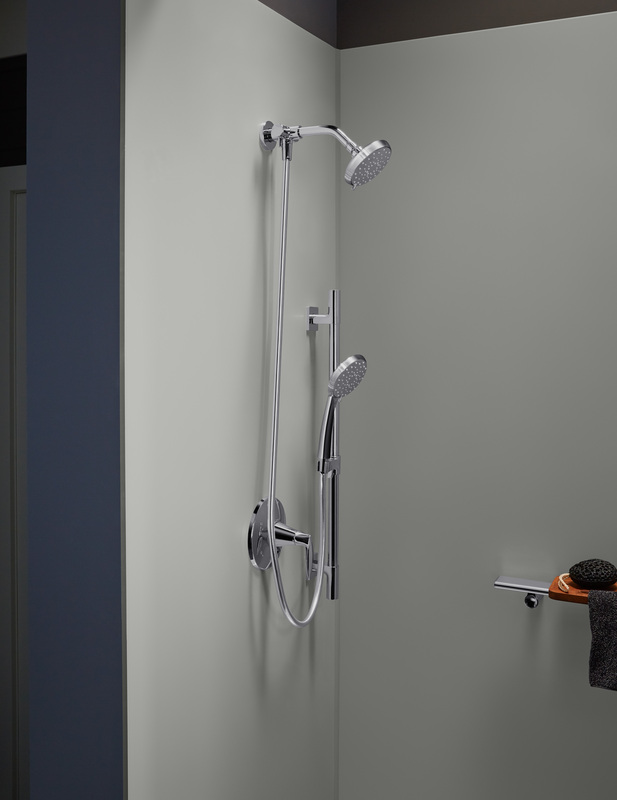 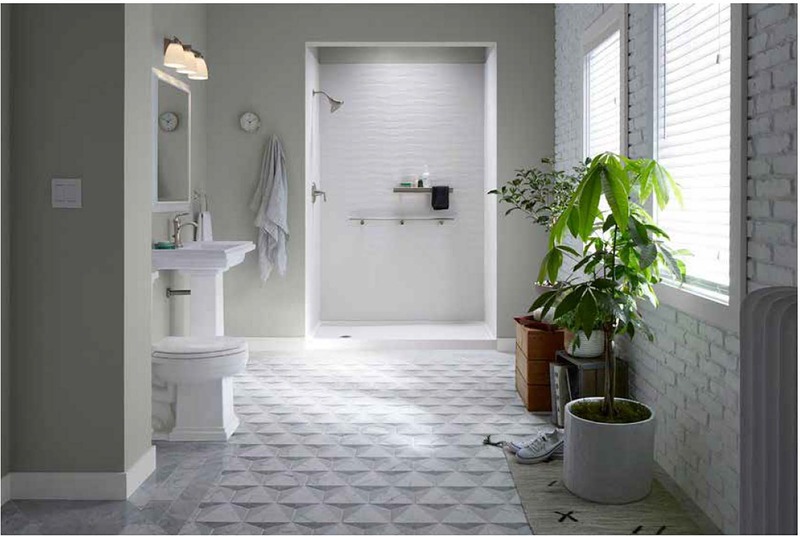 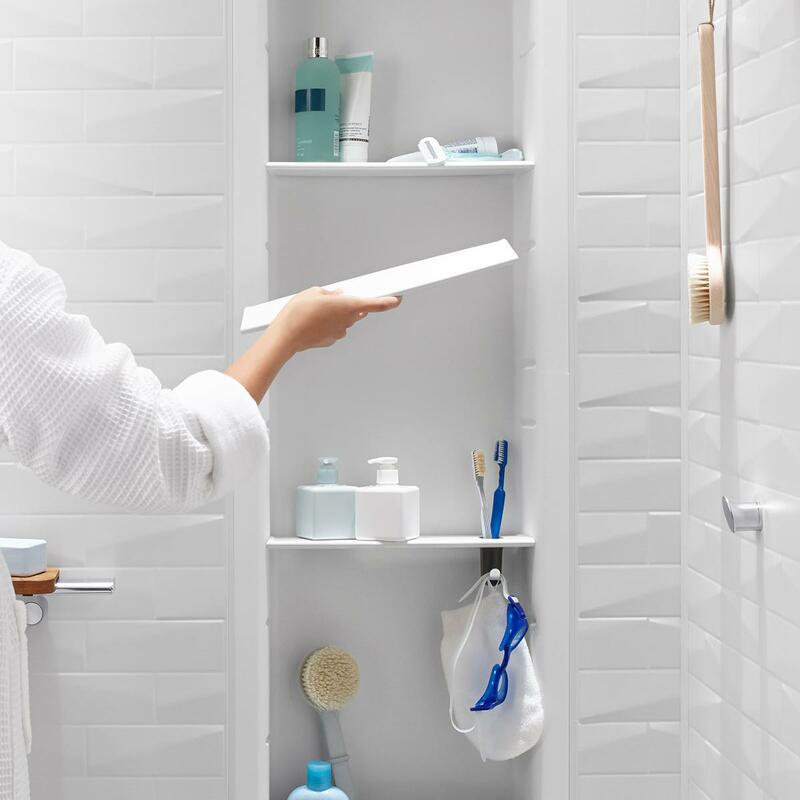 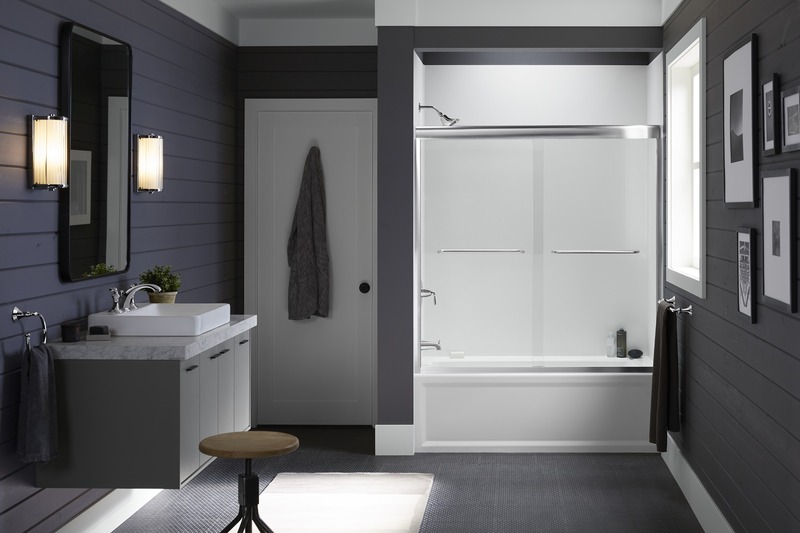 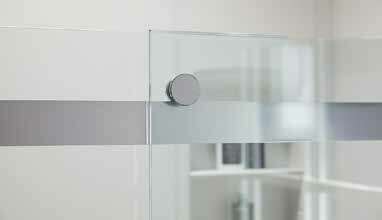 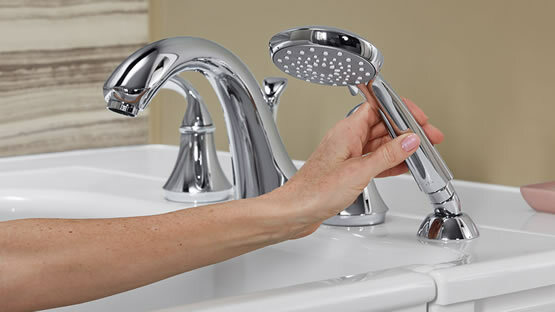 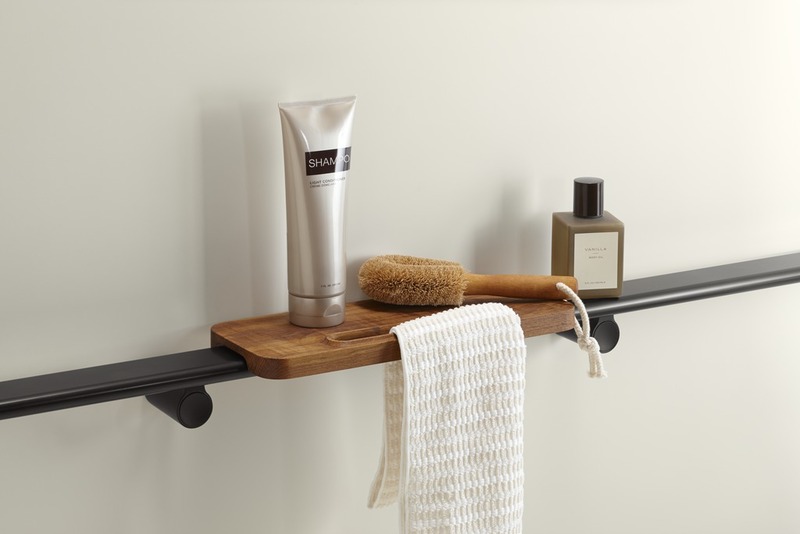 Home Smart Industries provides the perfect formula for success: reliable products installed by factory-certified bathroom contractors, all for a price you can afford. 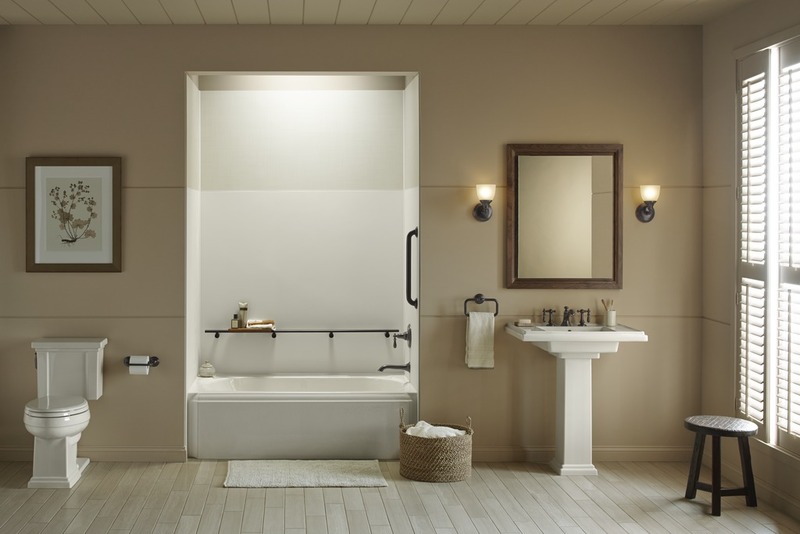 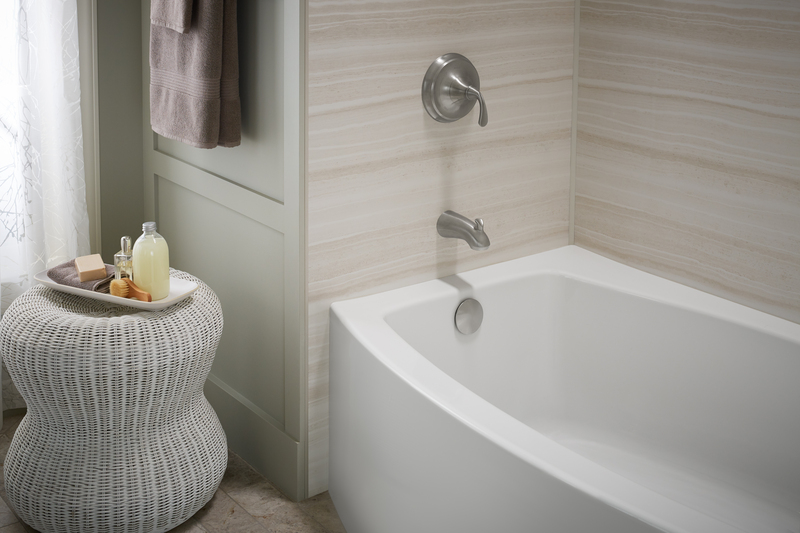 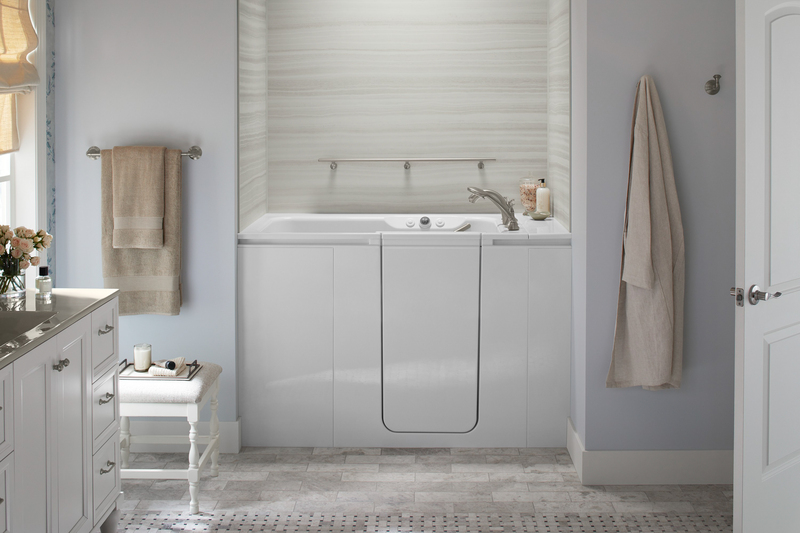 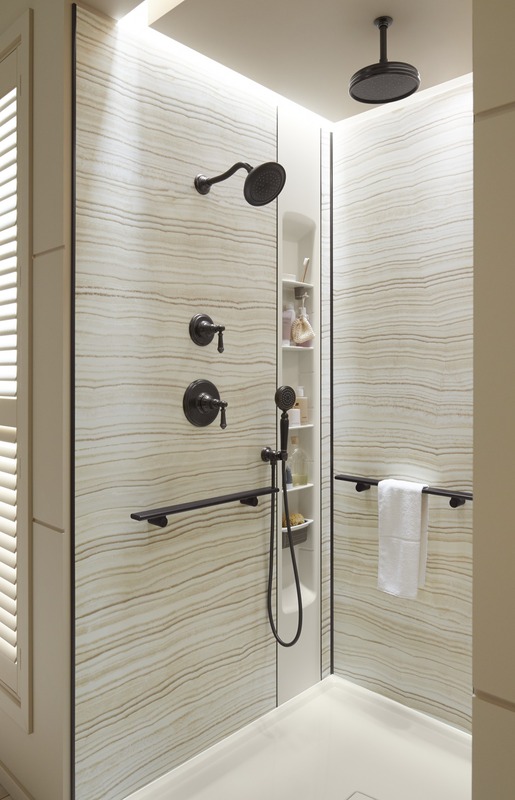 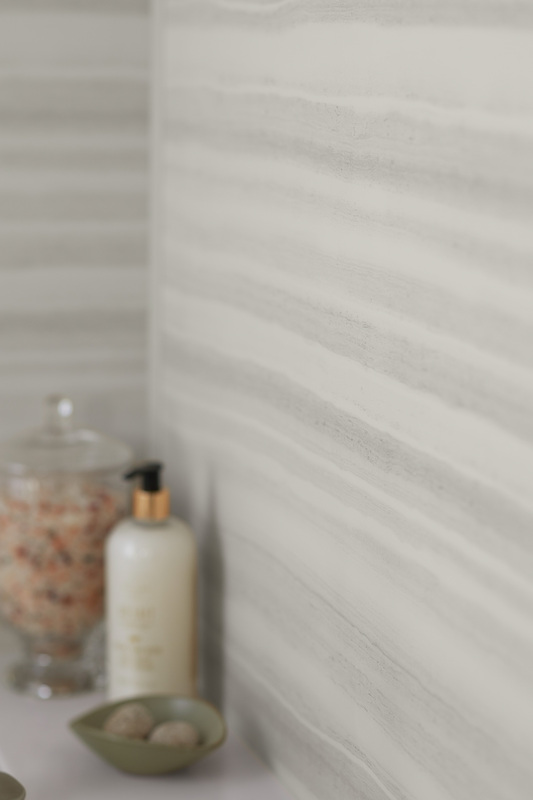 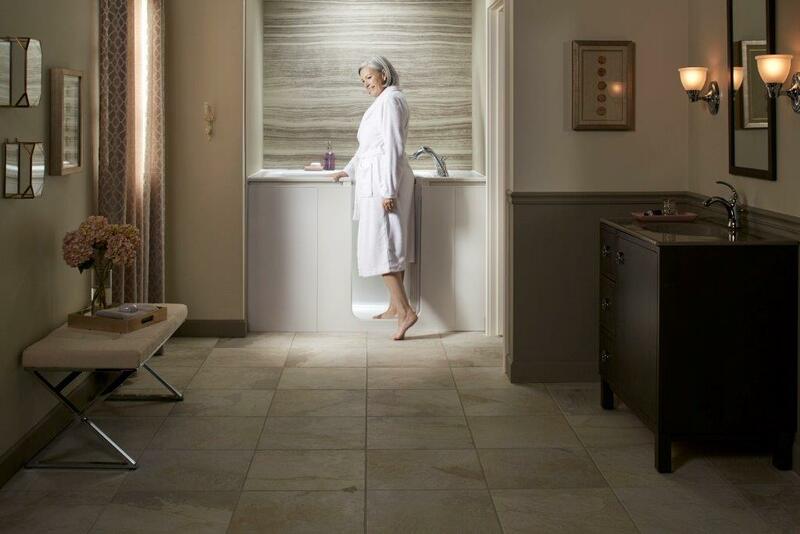 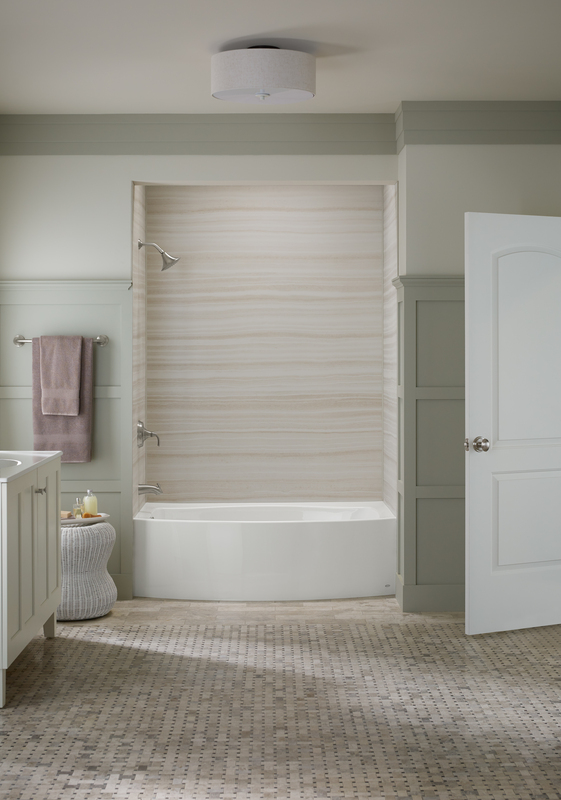 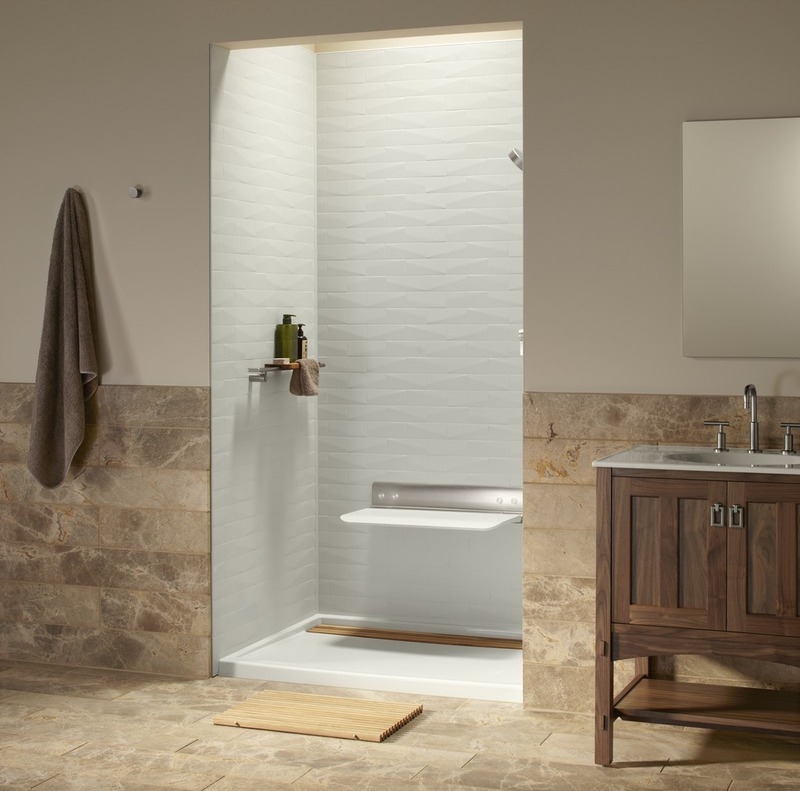 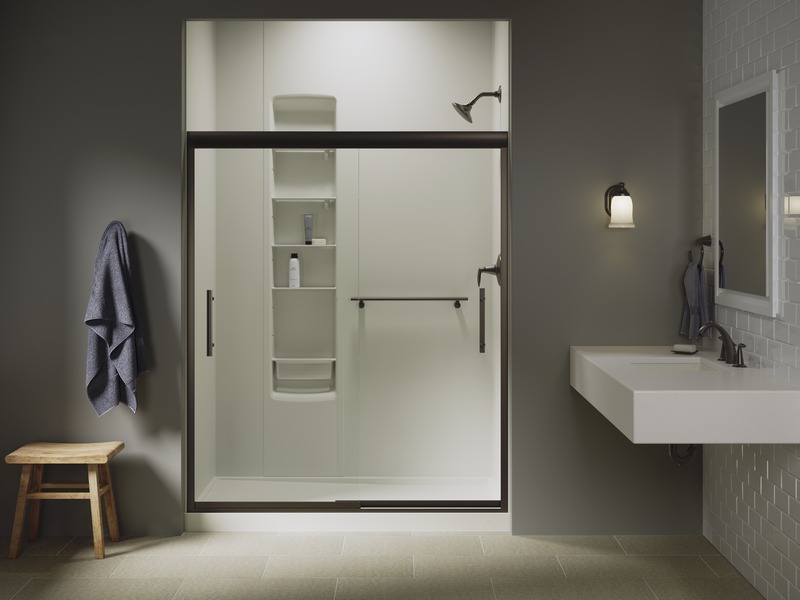 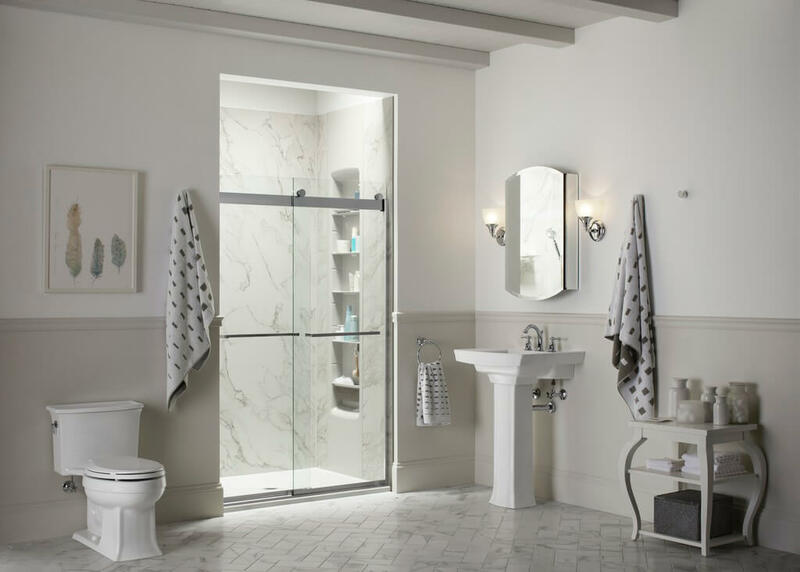 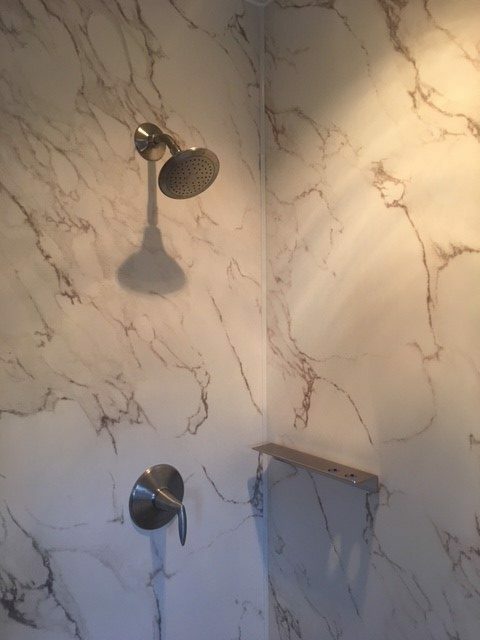 Contact us today to schedule a free consultation and learn more about your options for creating the bathroom of your dreams. 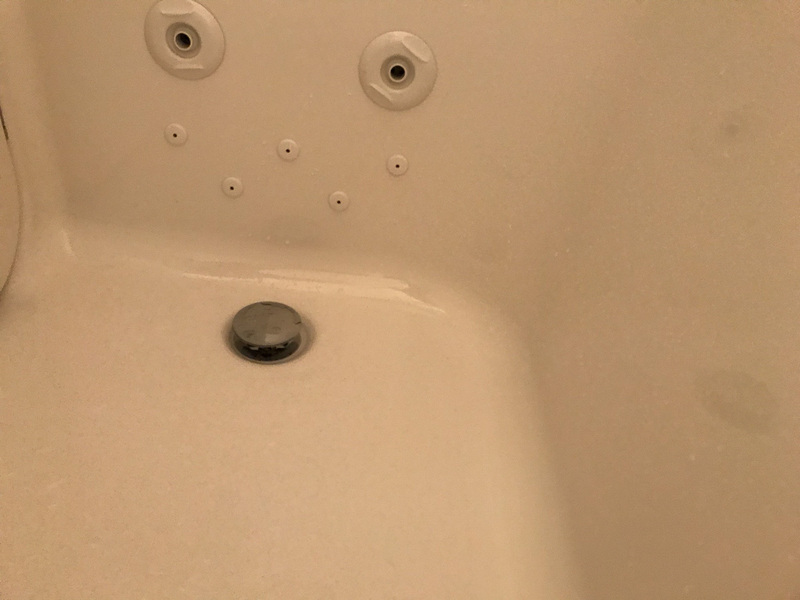 We enjoyed prompt and courteous from the installers and they made sure that we were satisfied with their work before leaving.